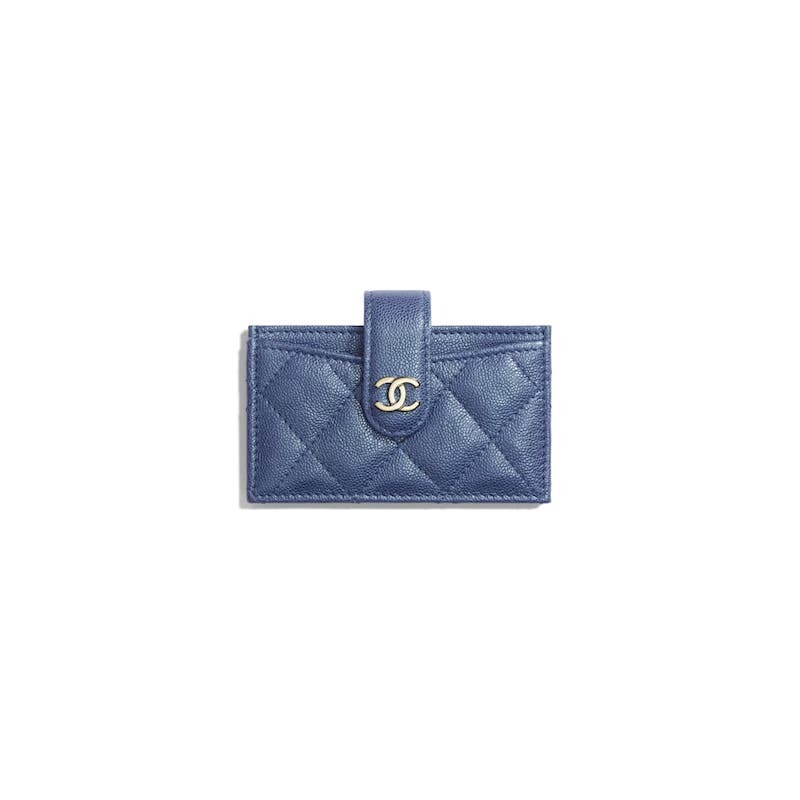 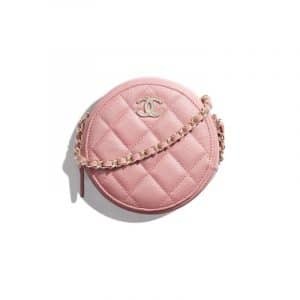 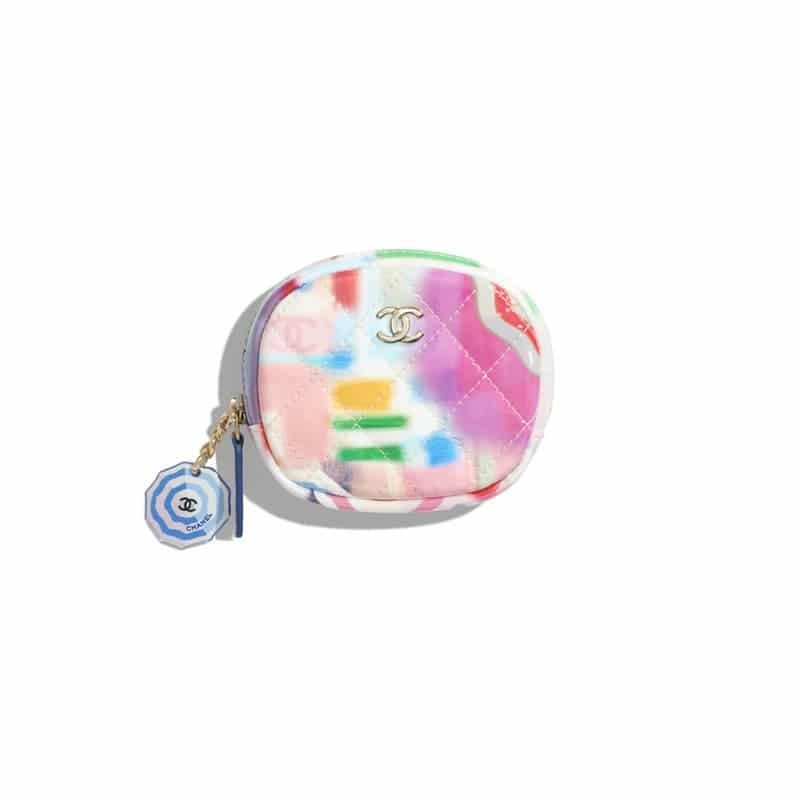 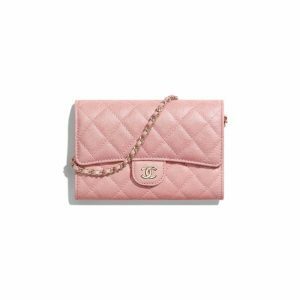 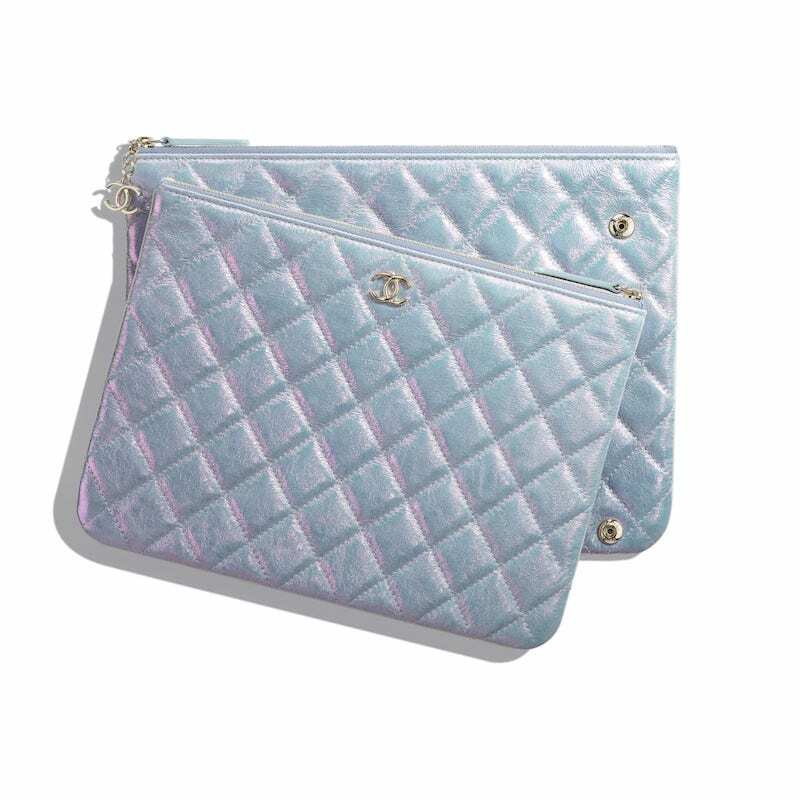 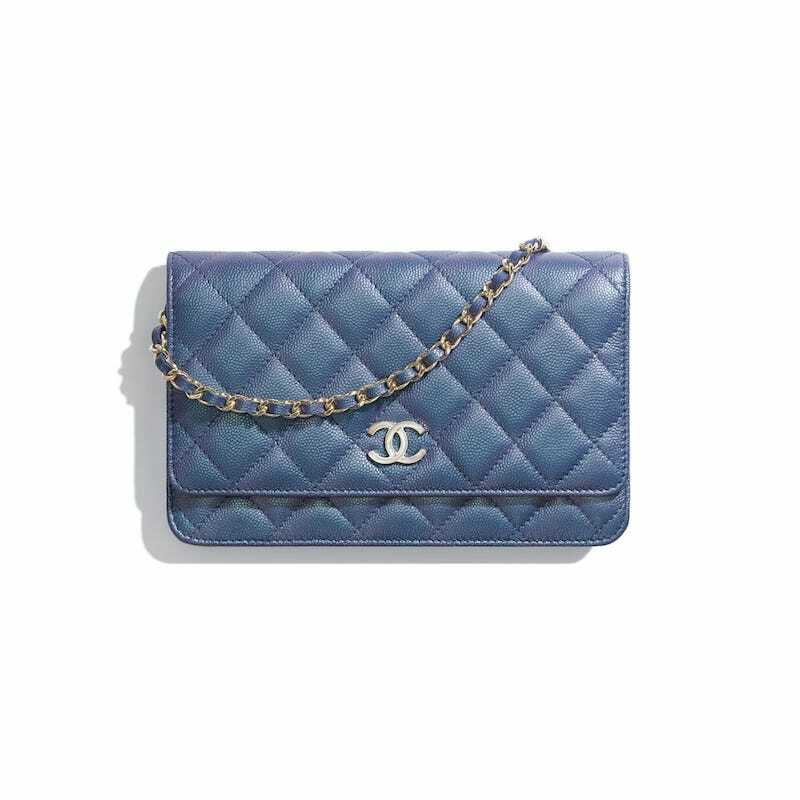 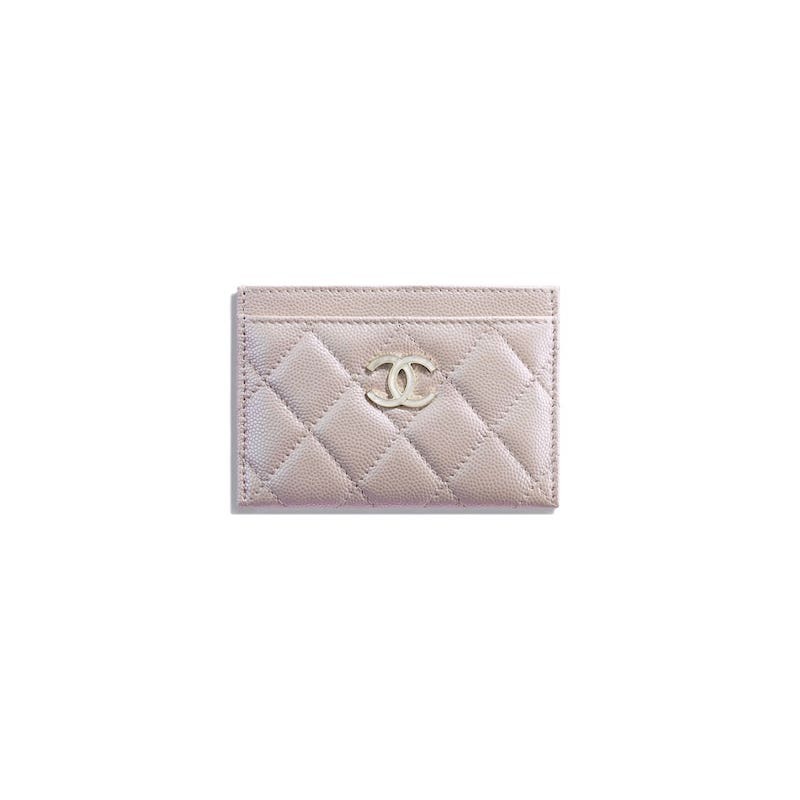 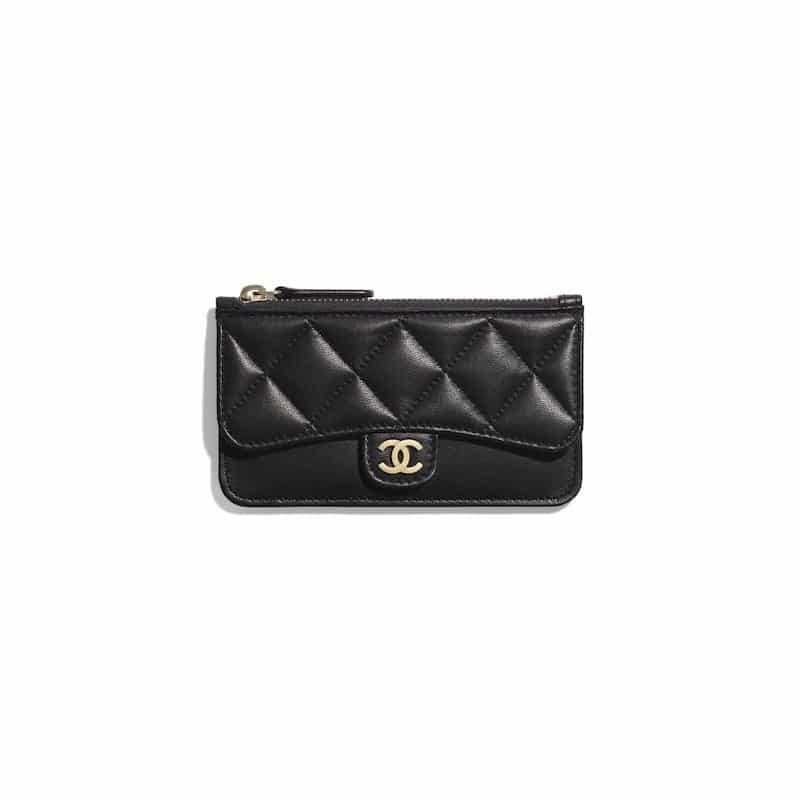 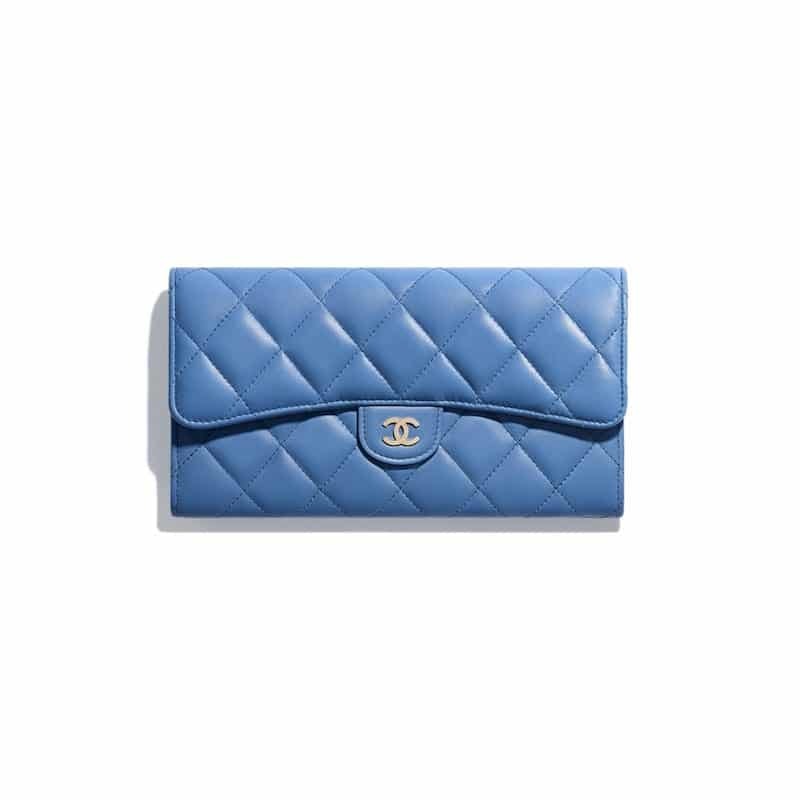 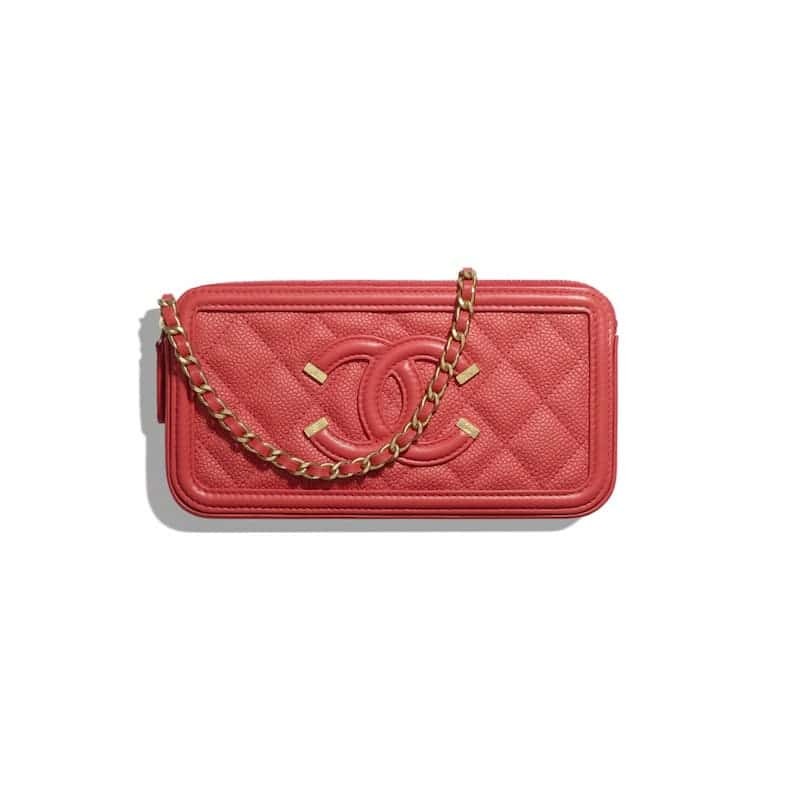 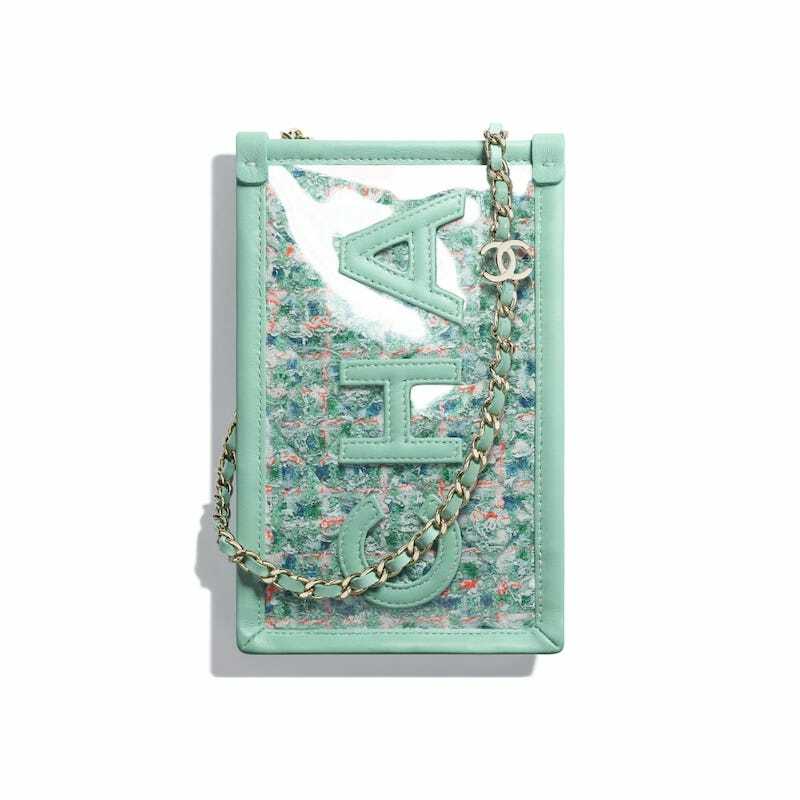 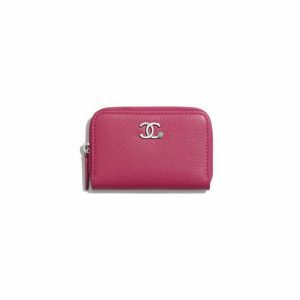 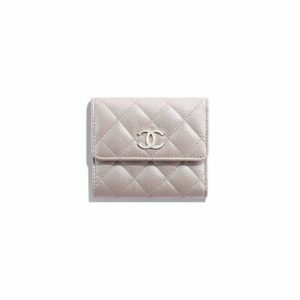 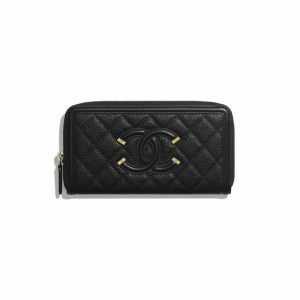 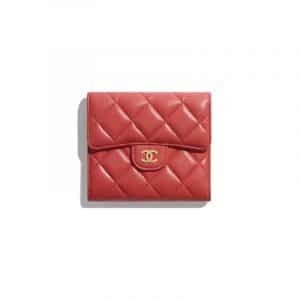 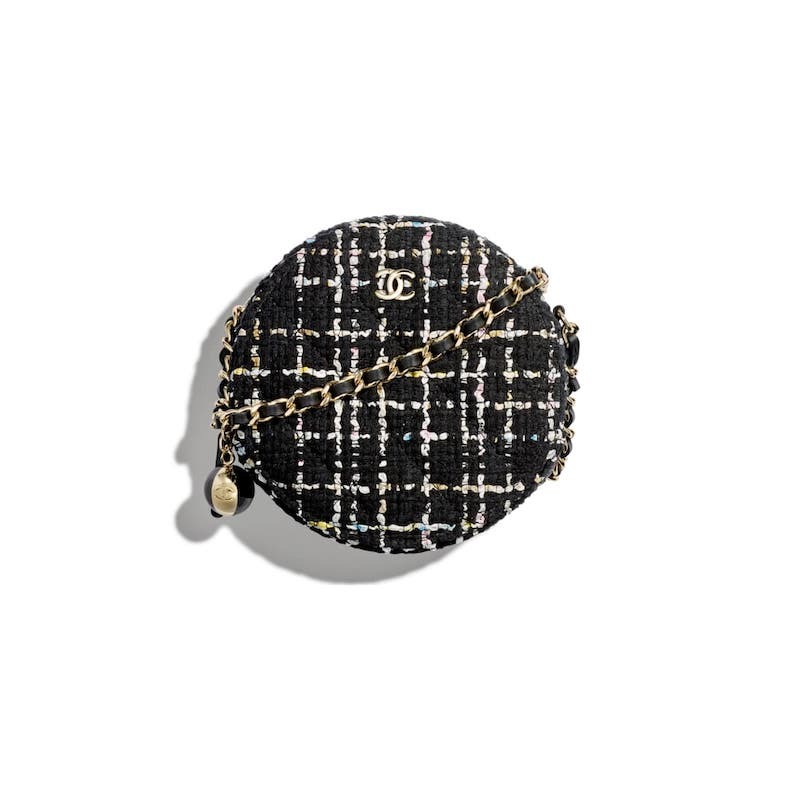 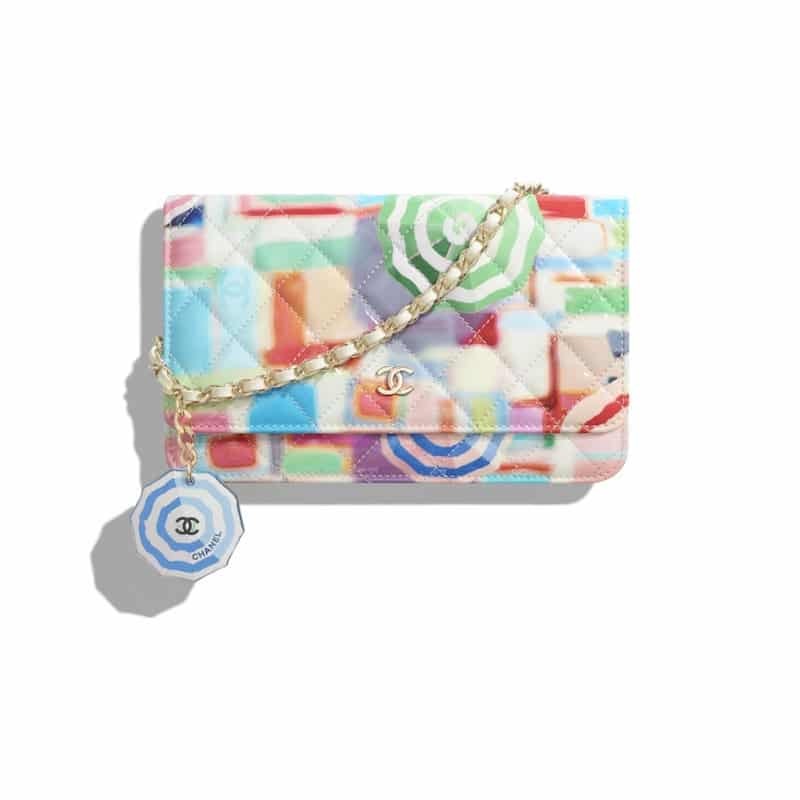 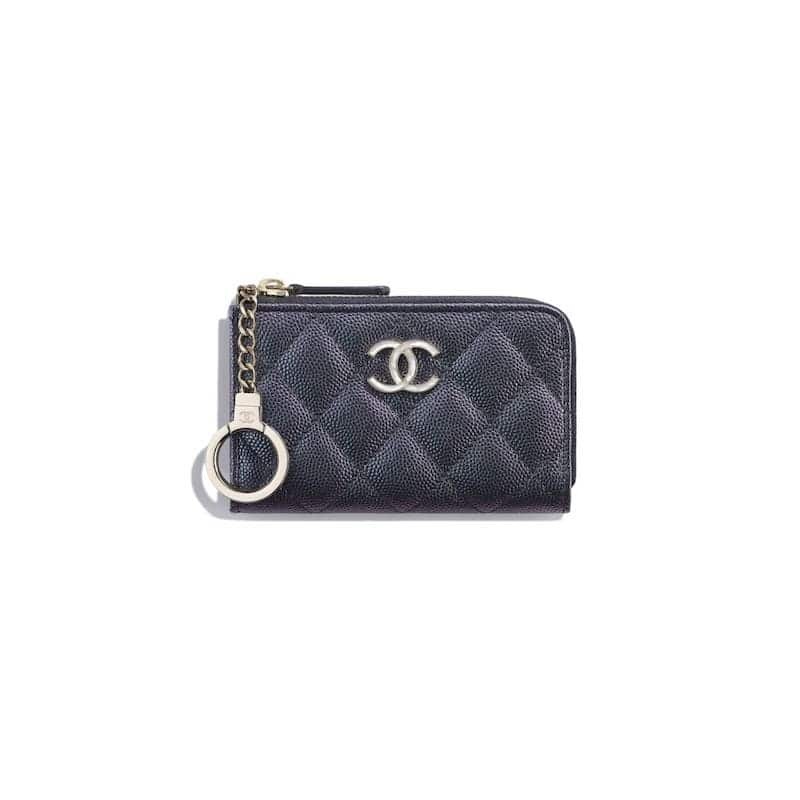 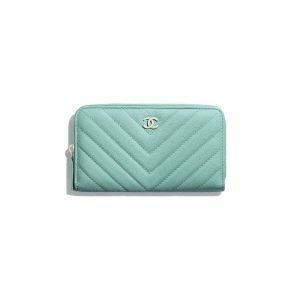 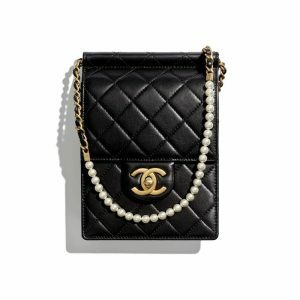 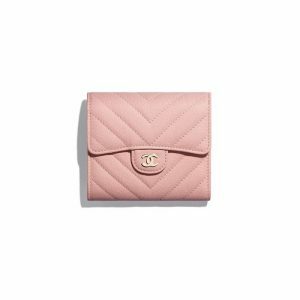 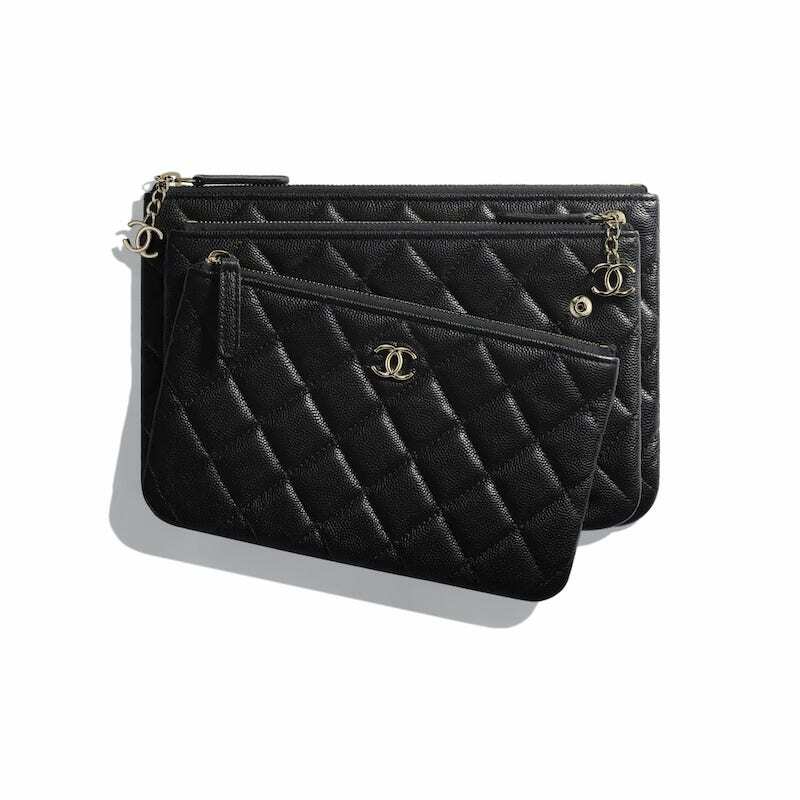 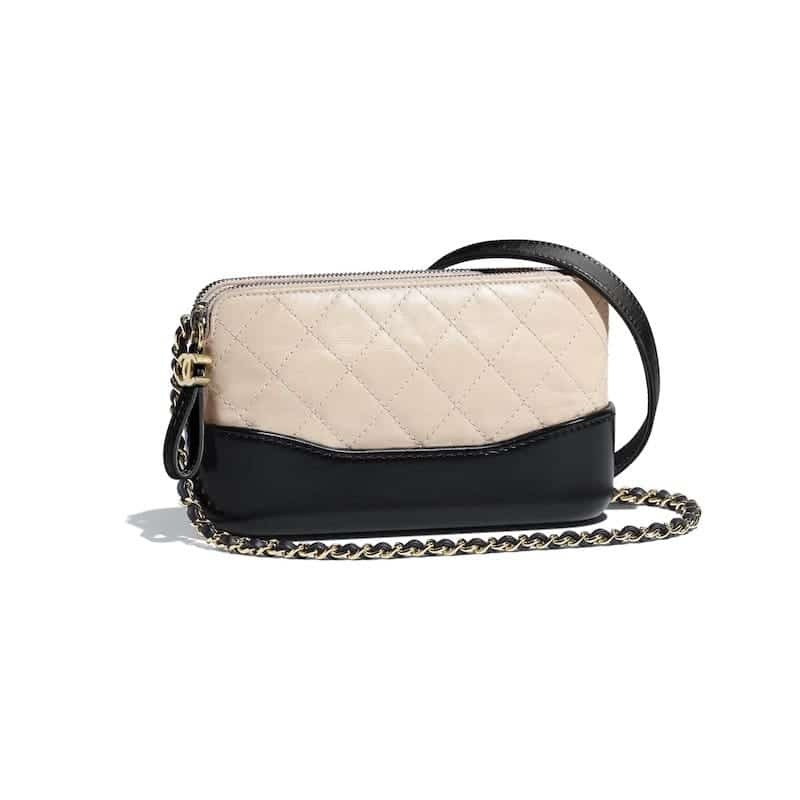 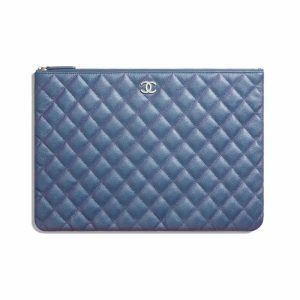 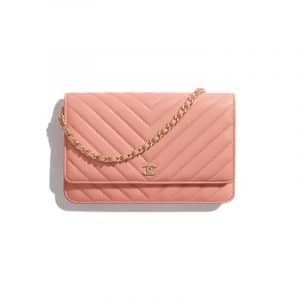 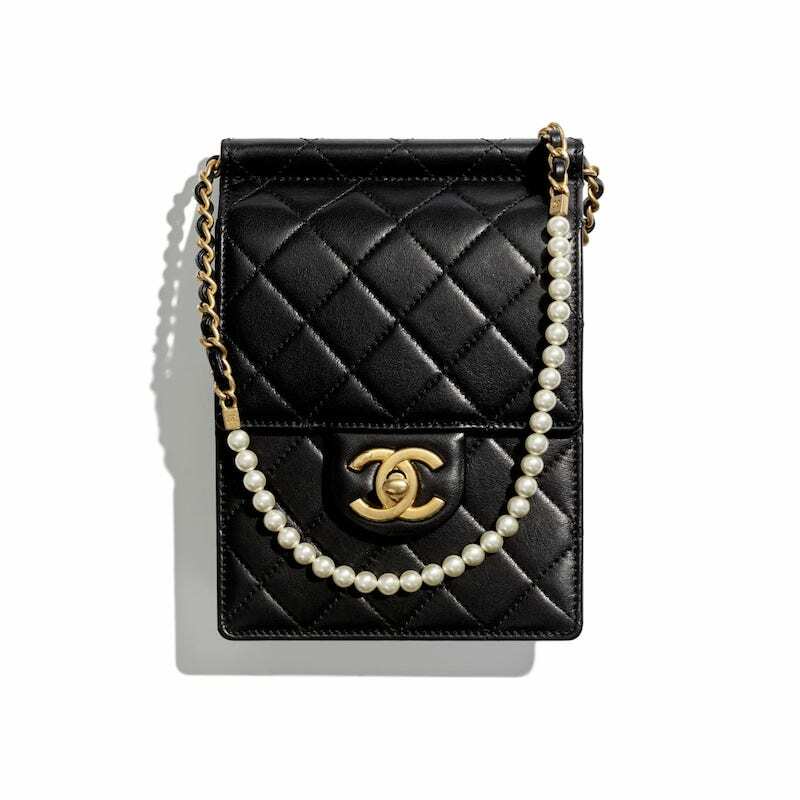 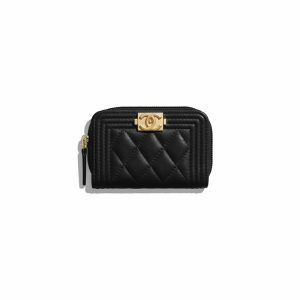 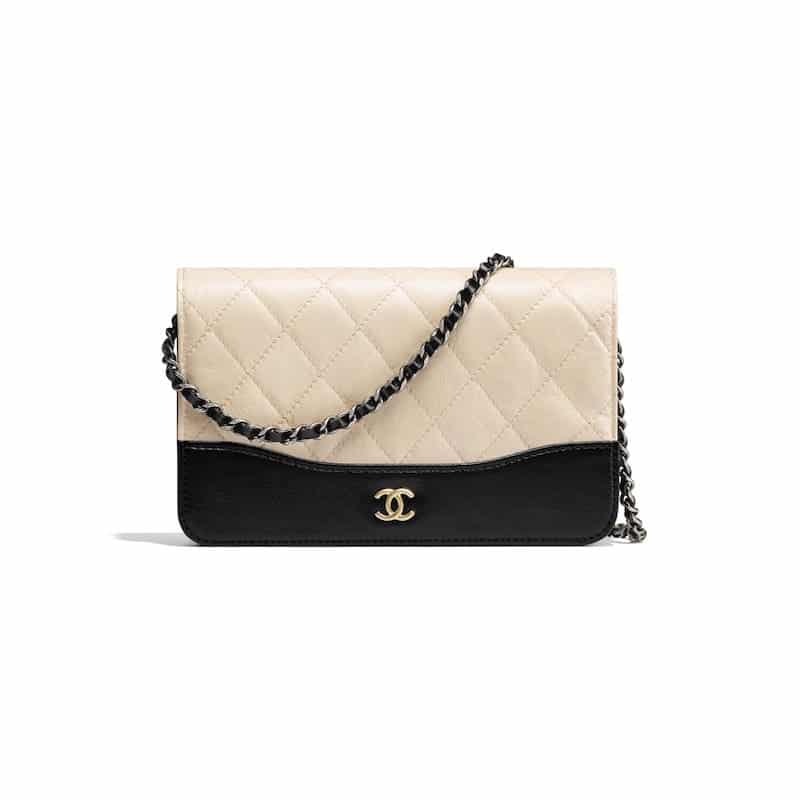 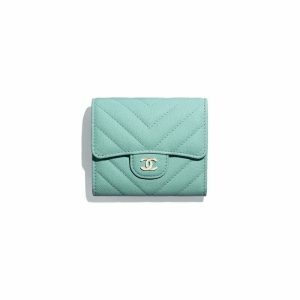 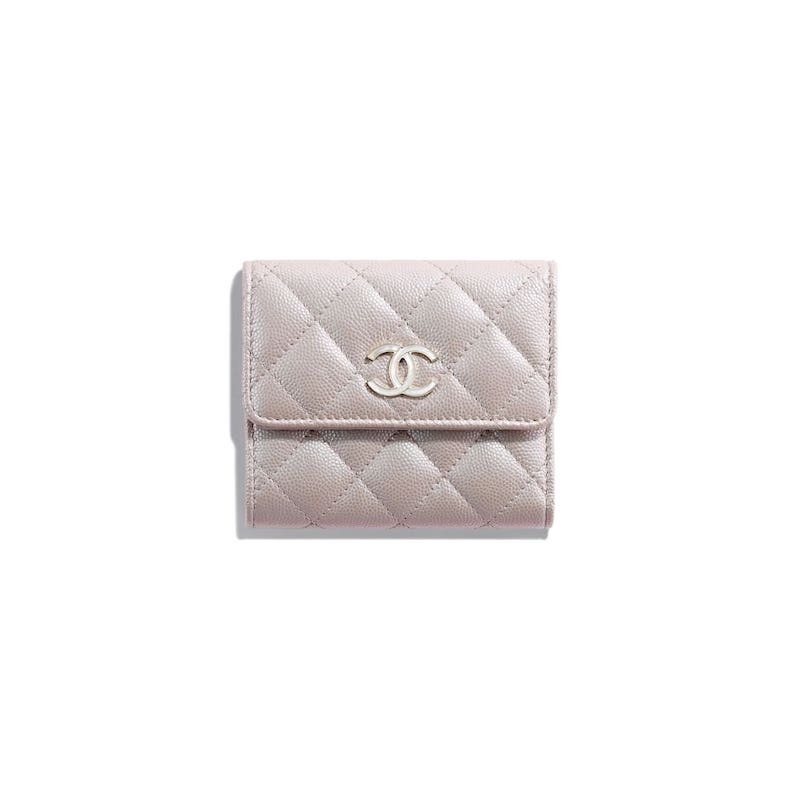 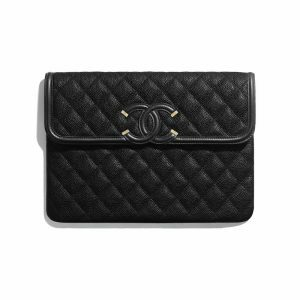 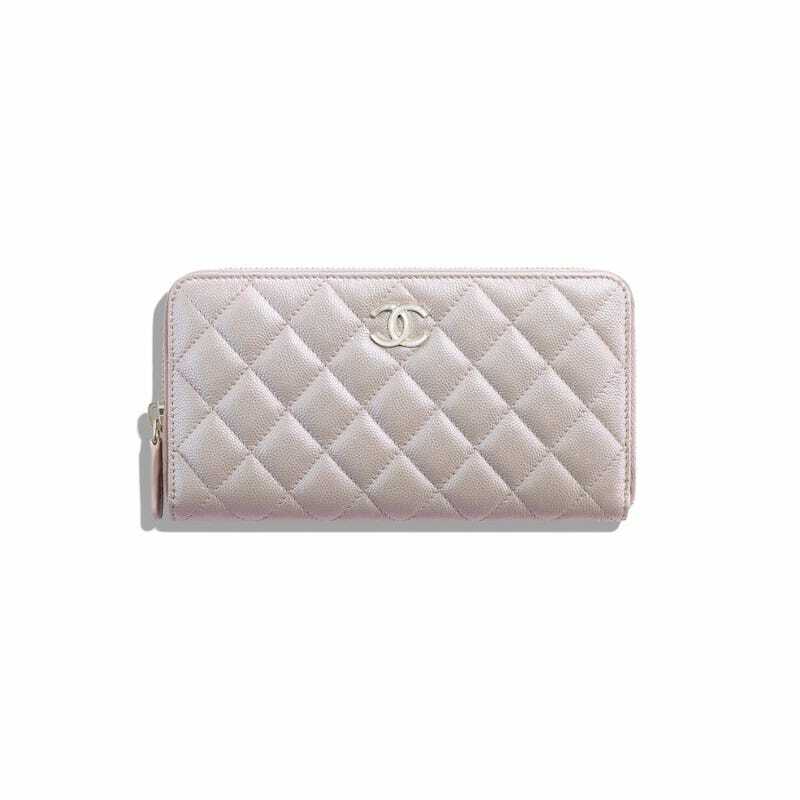 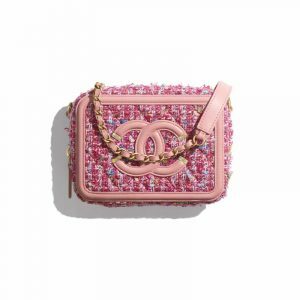 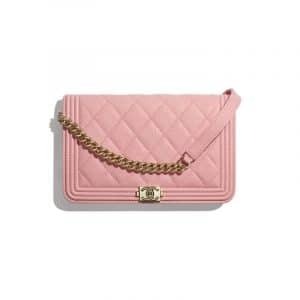 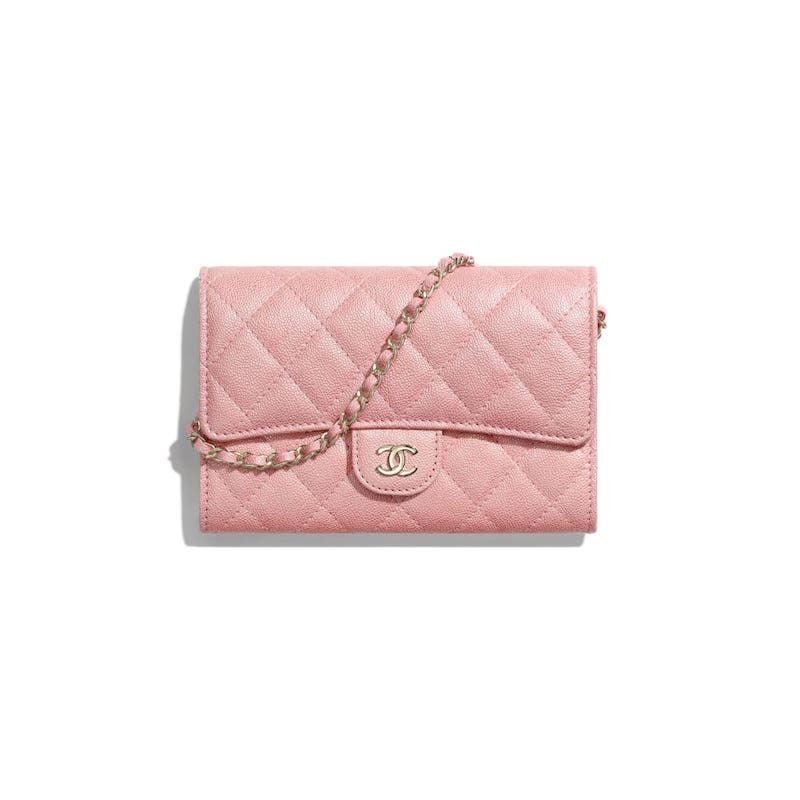 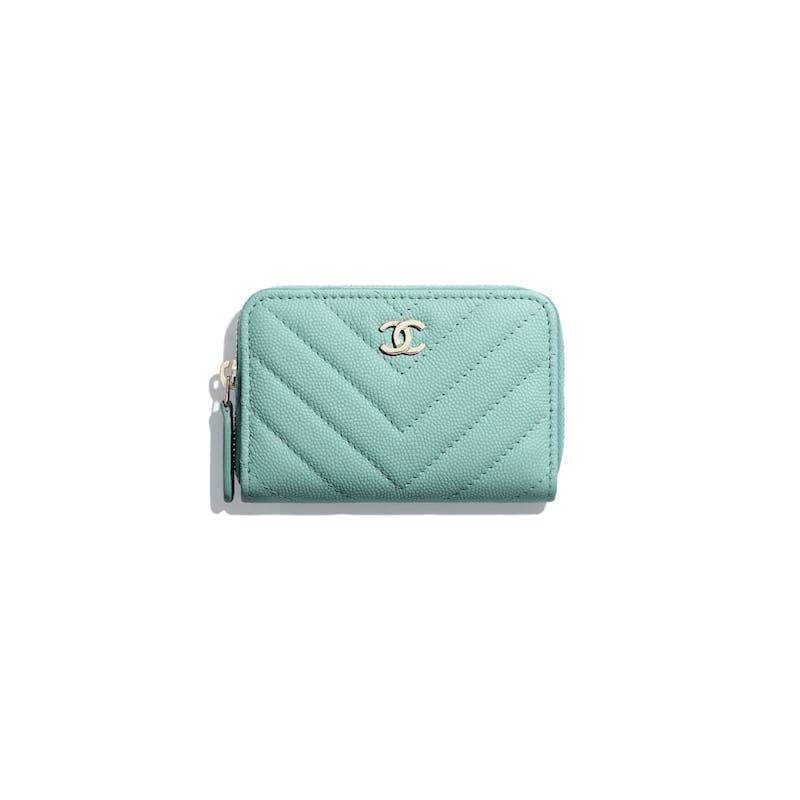 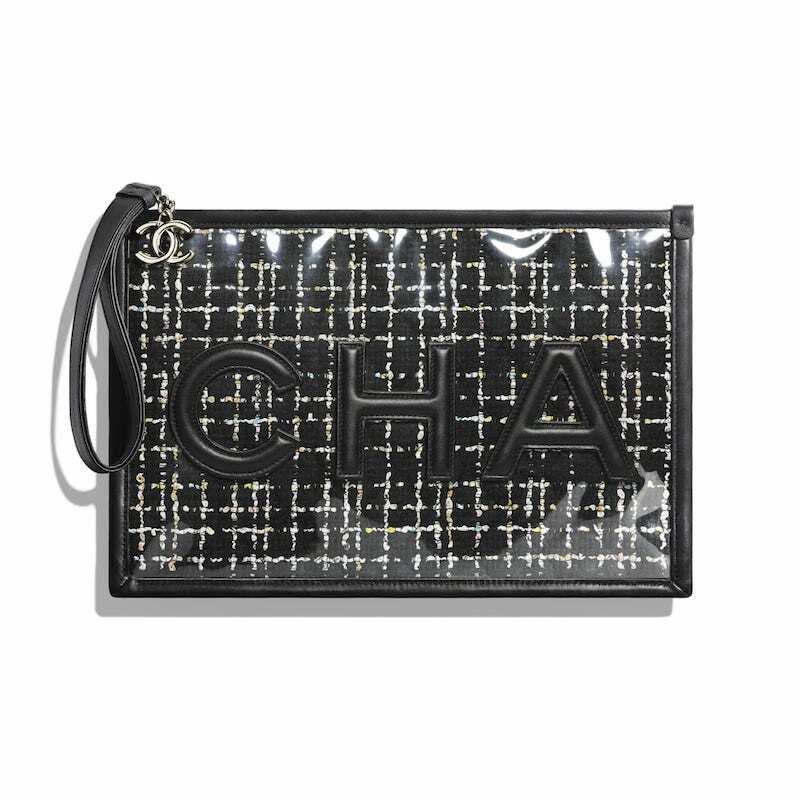 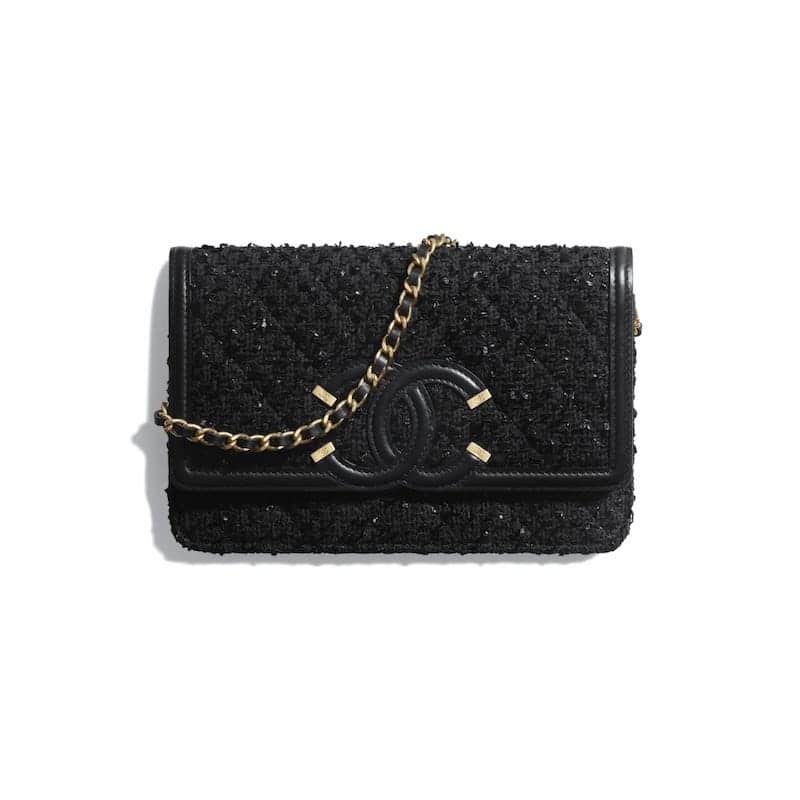 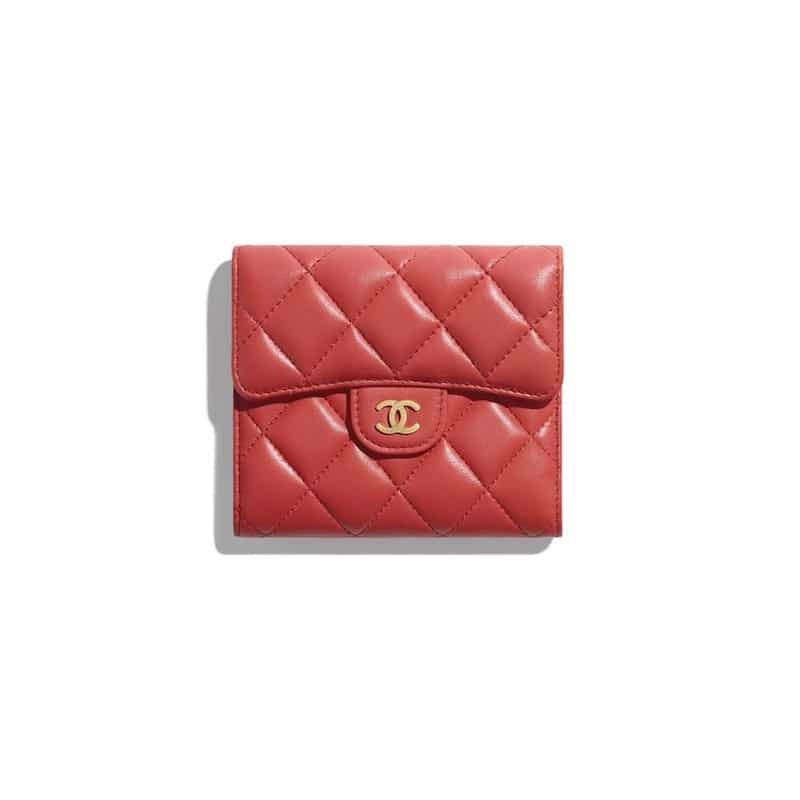 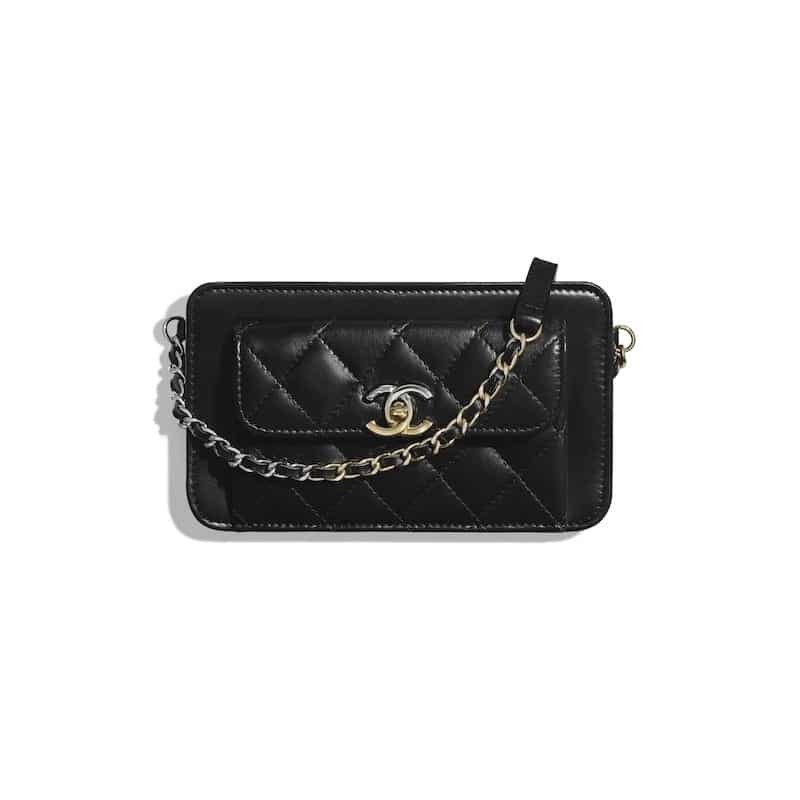 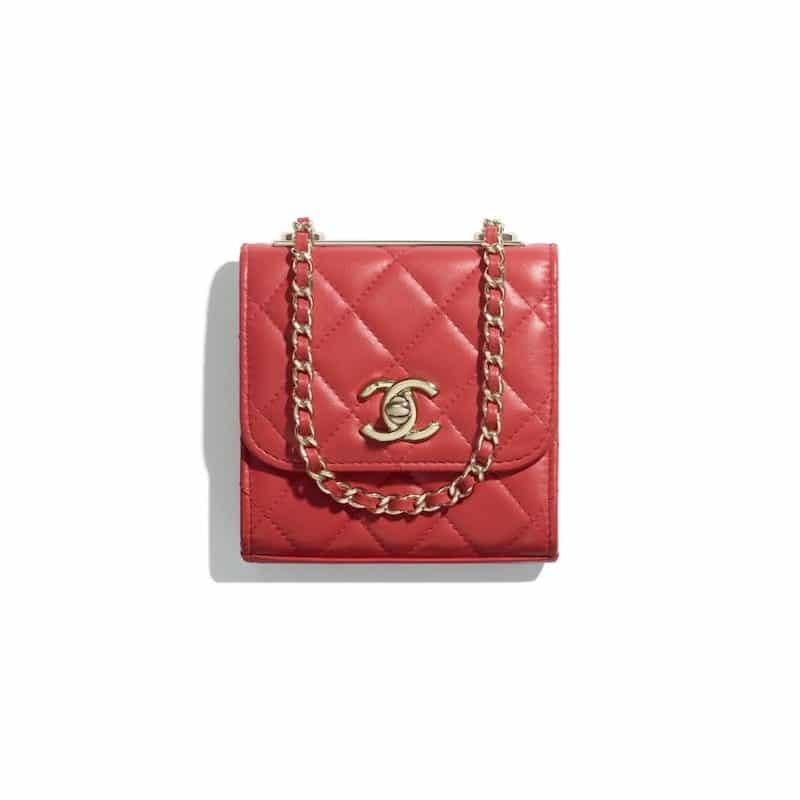 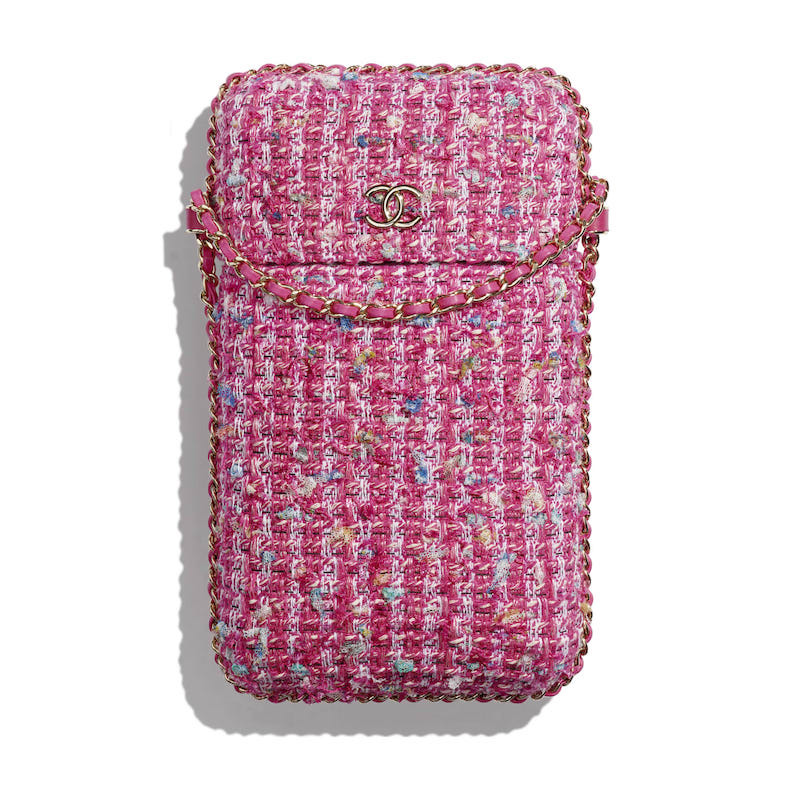 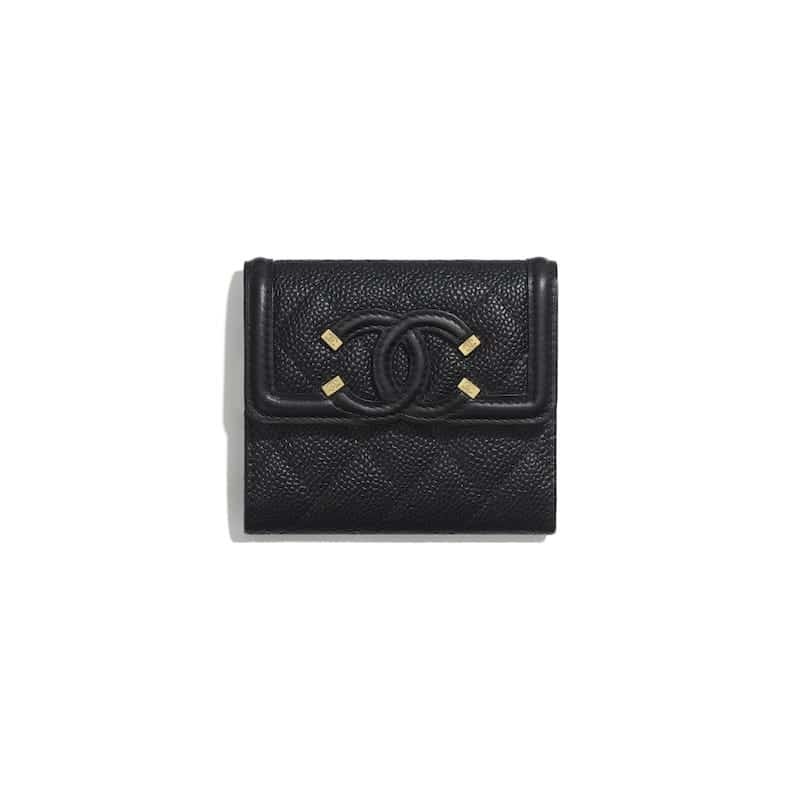 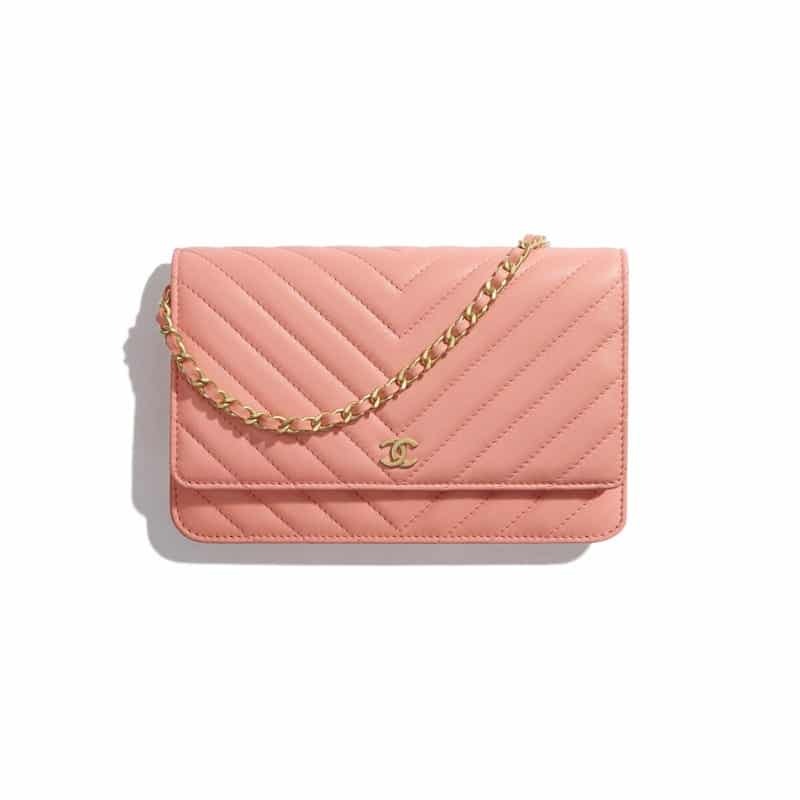 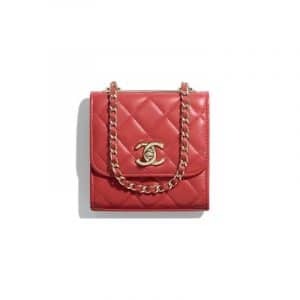 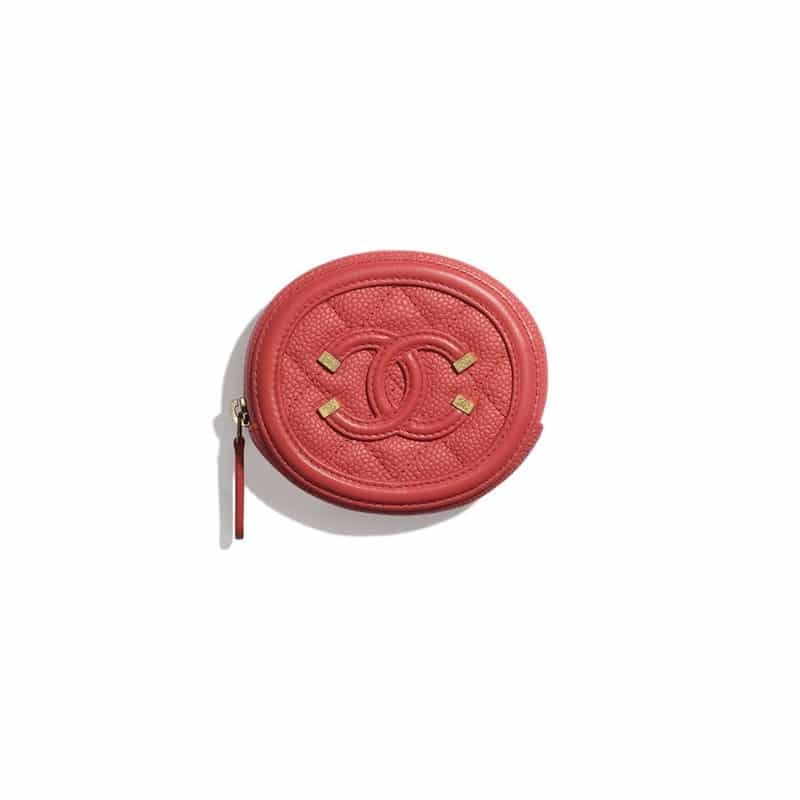 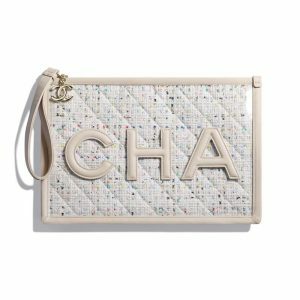 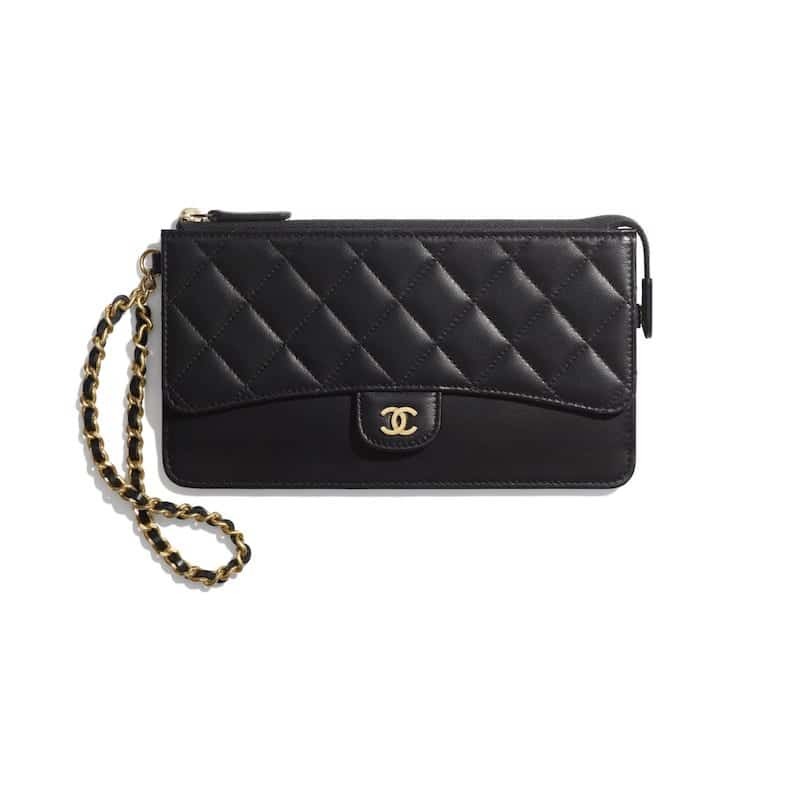 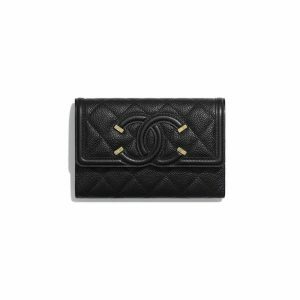 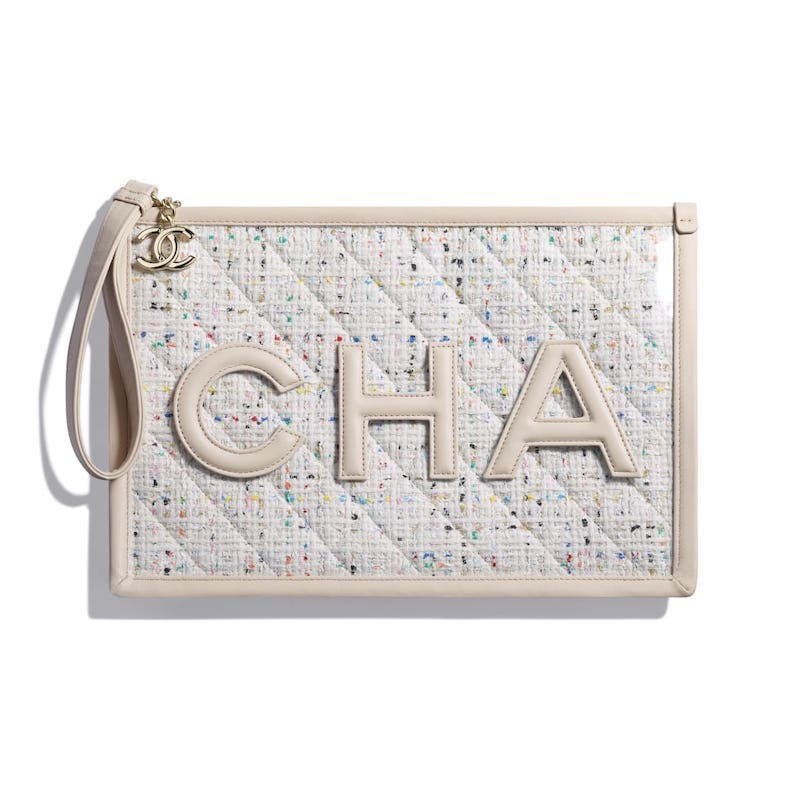 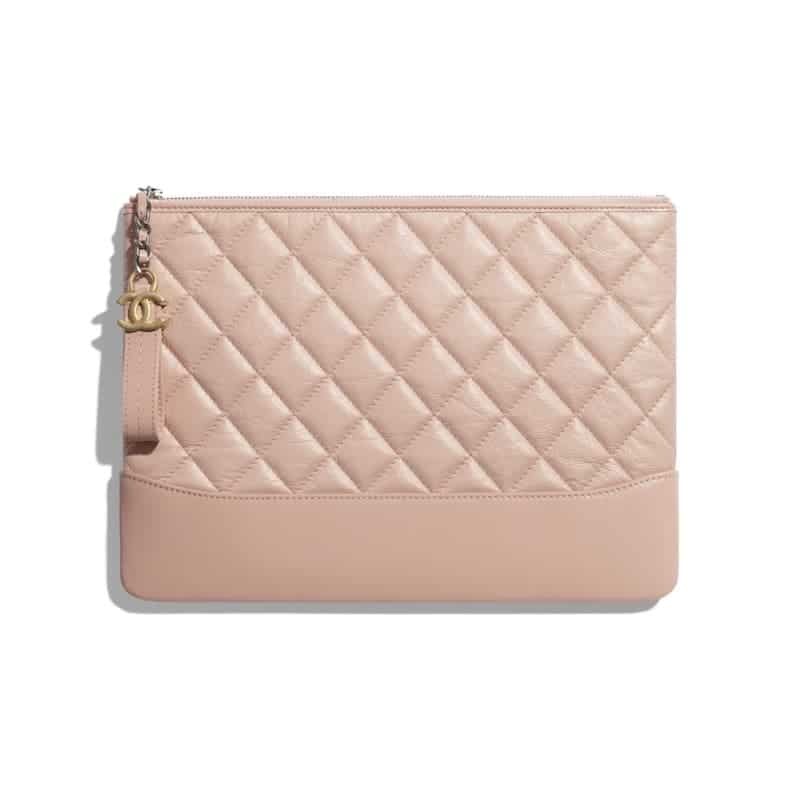 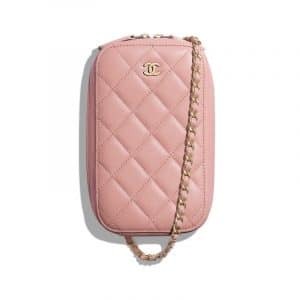 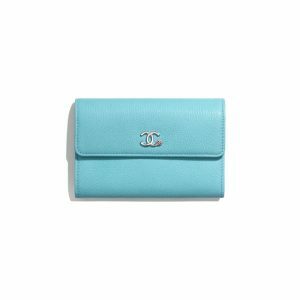 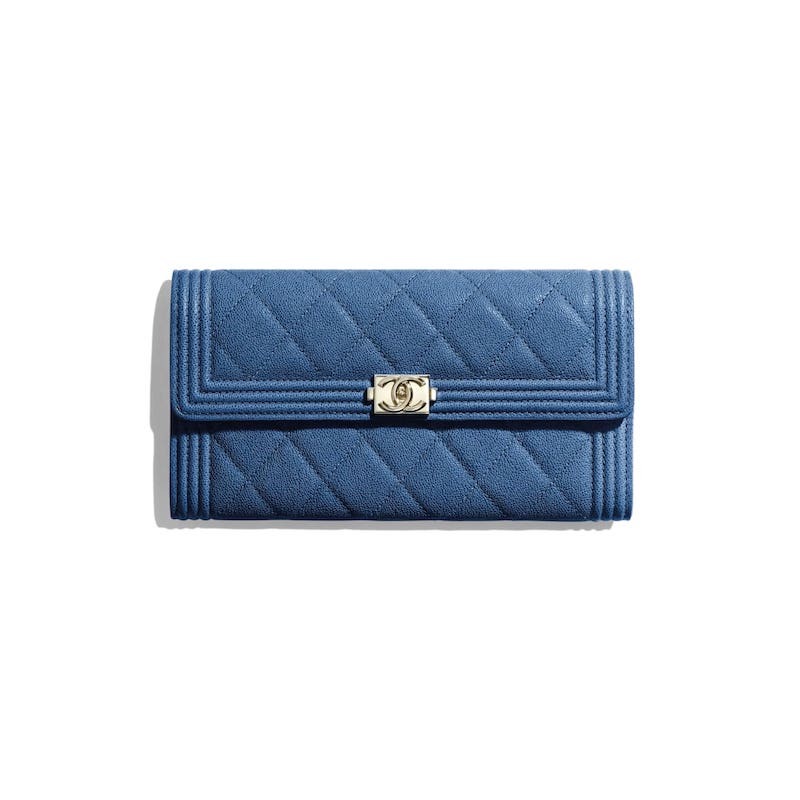 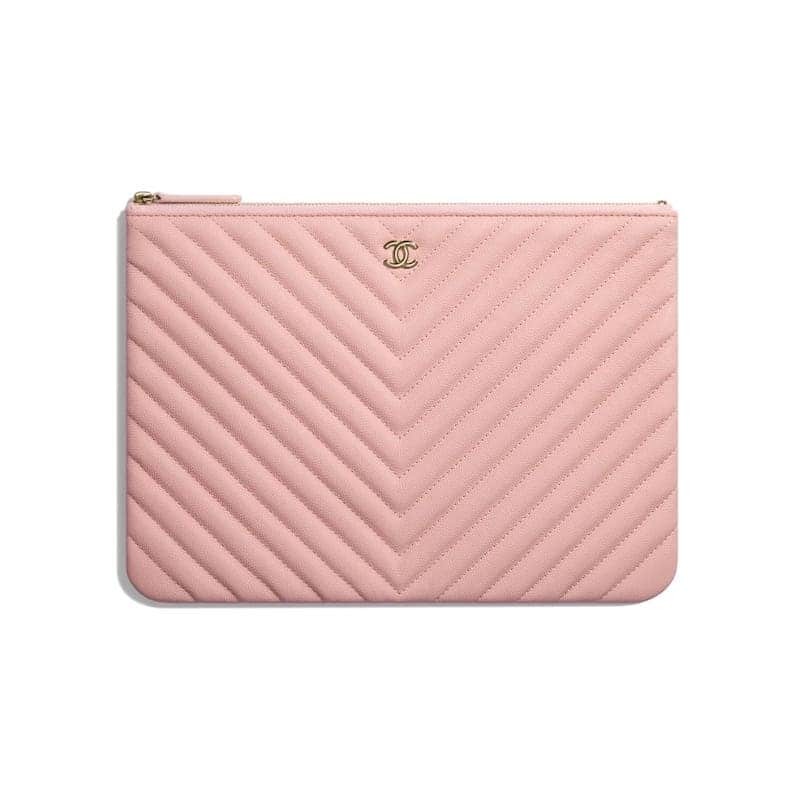 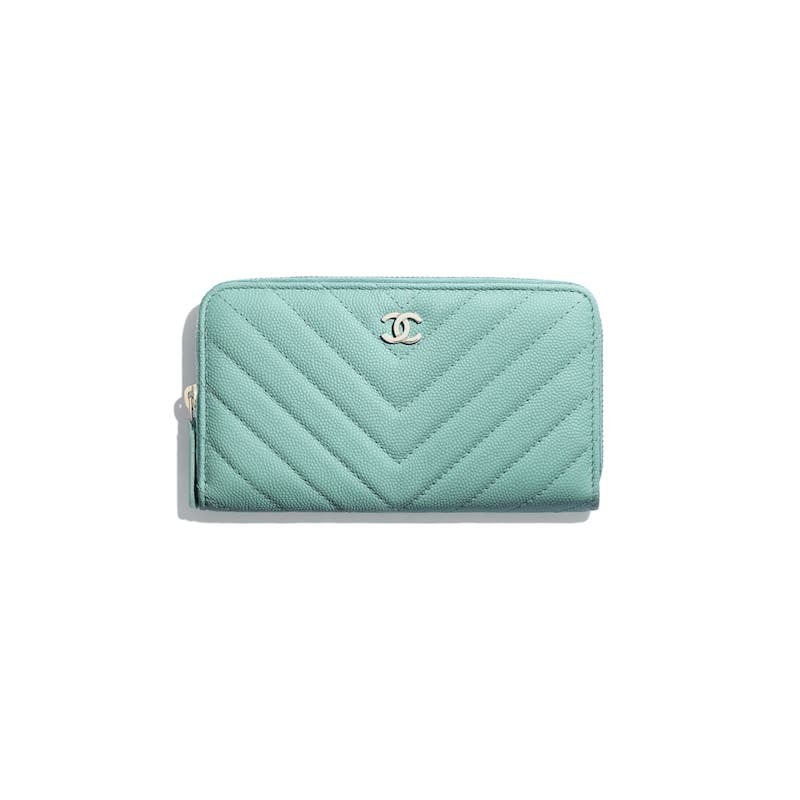 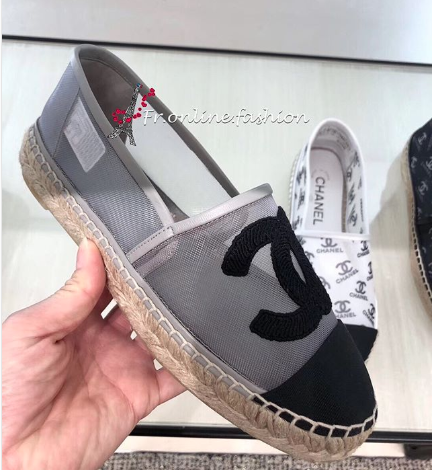 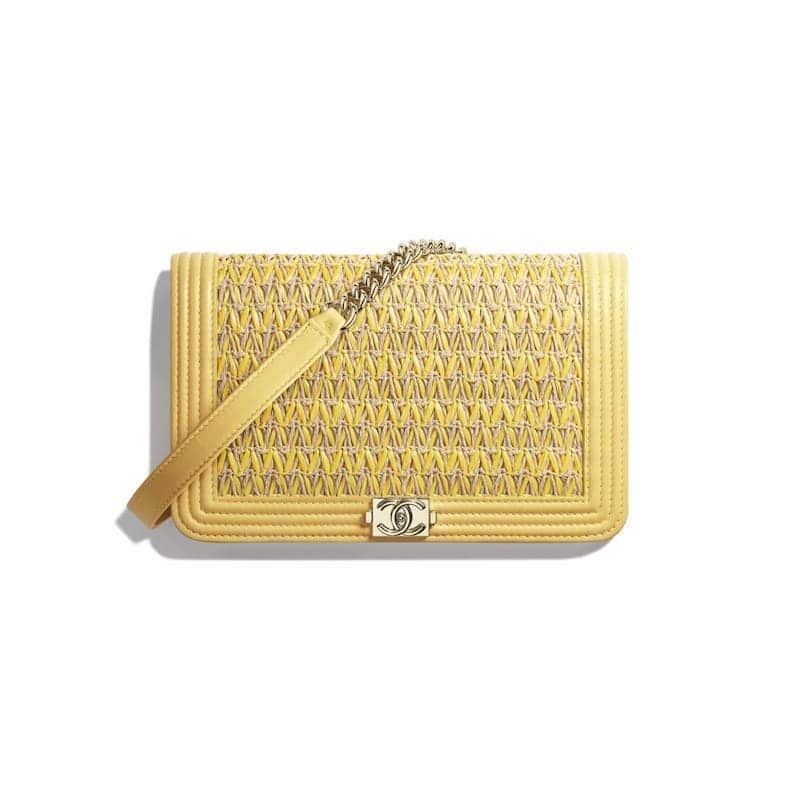 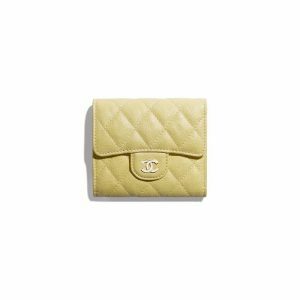 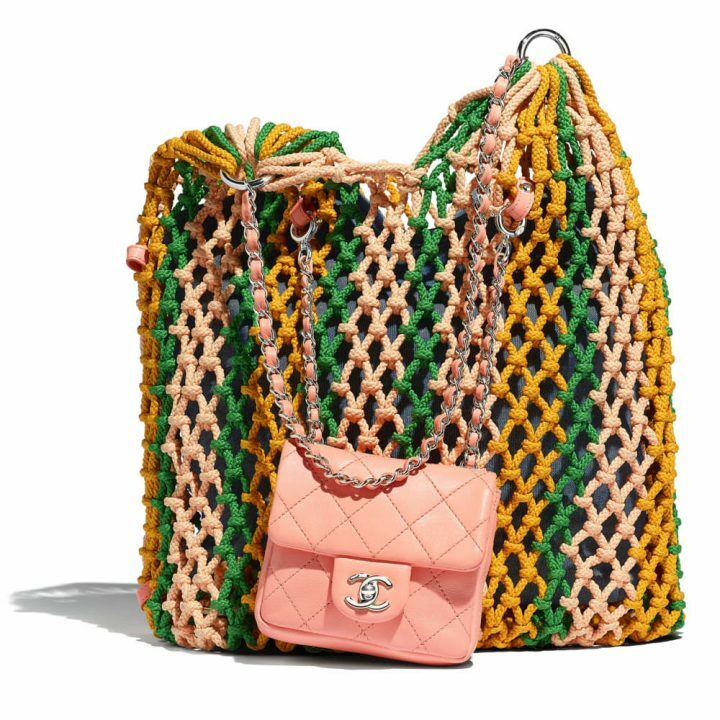 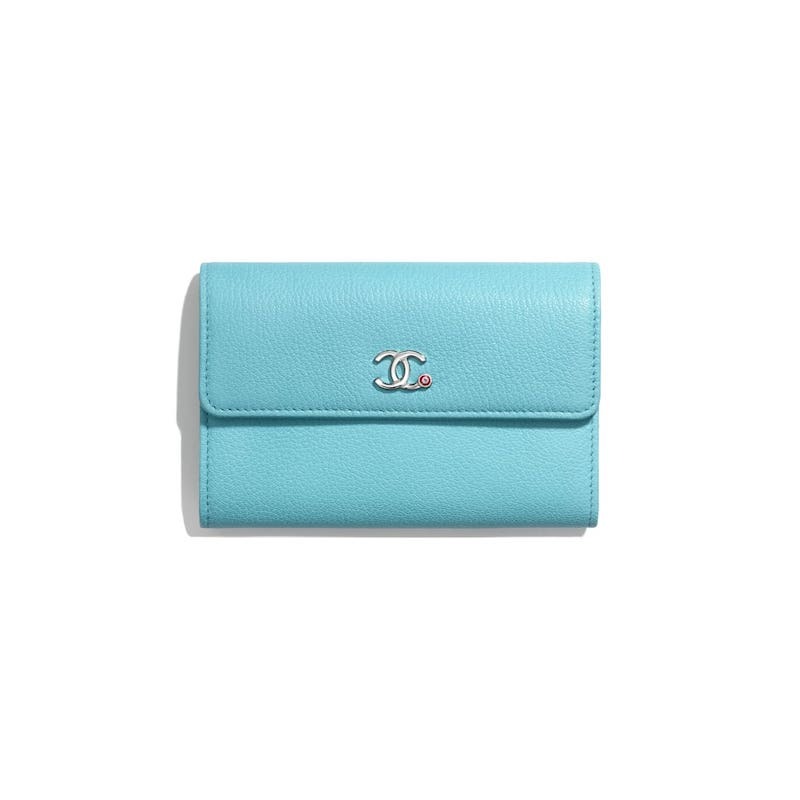 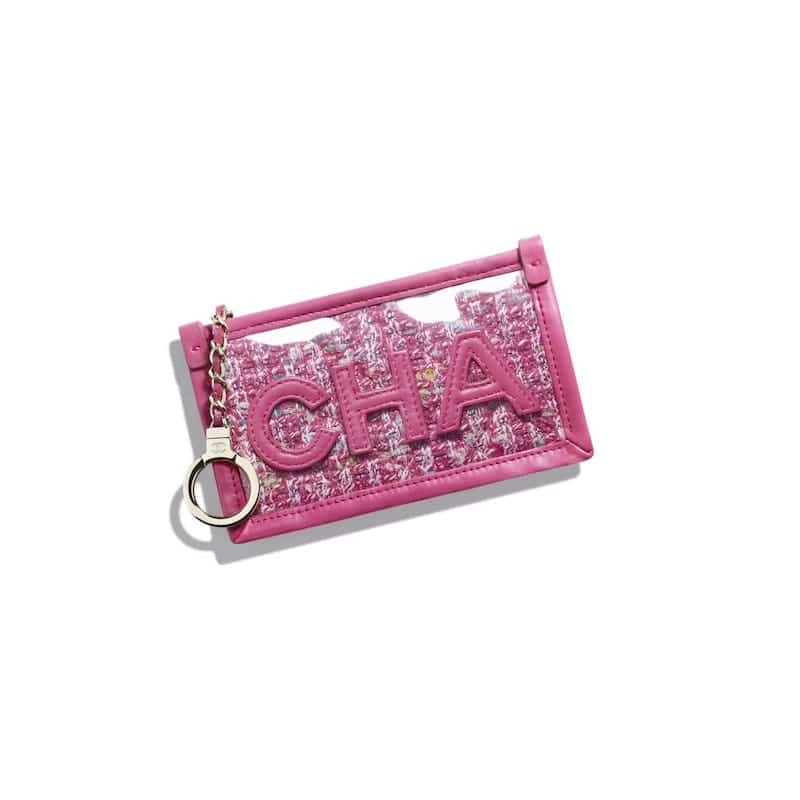 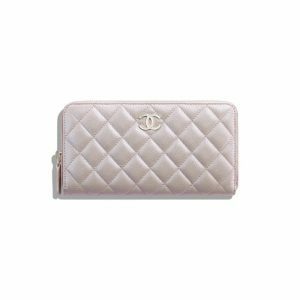 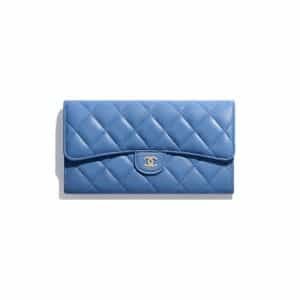 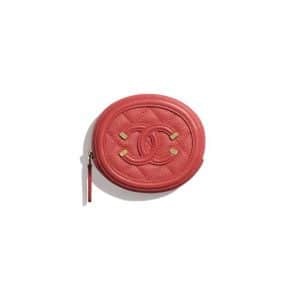 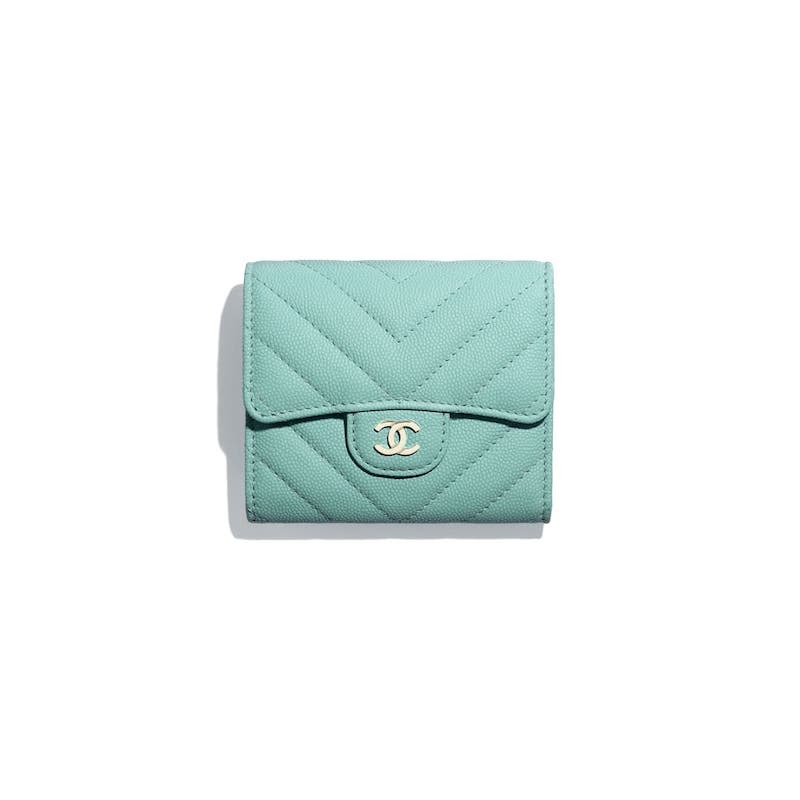 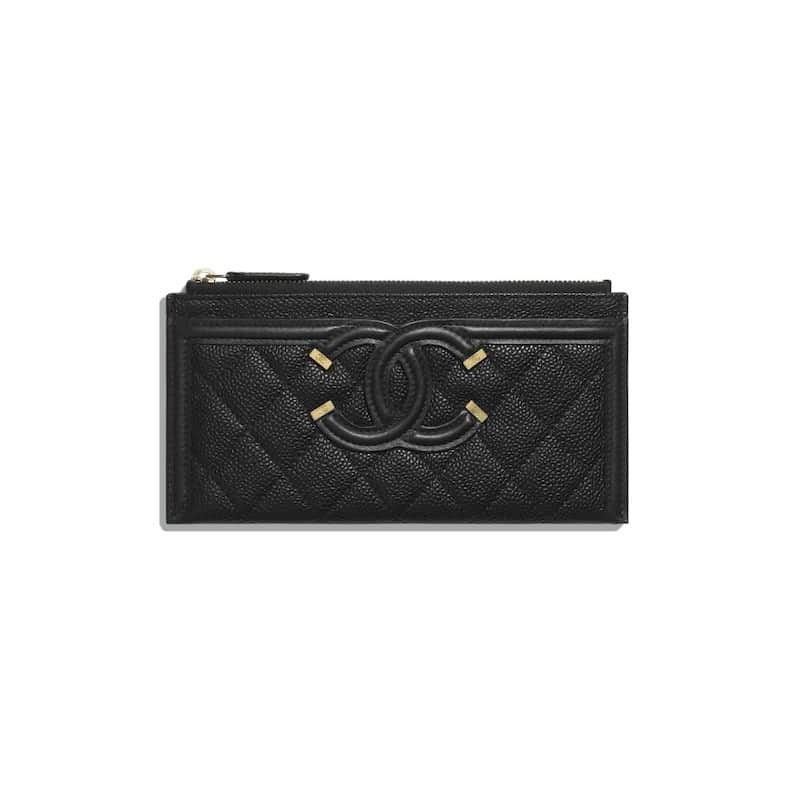 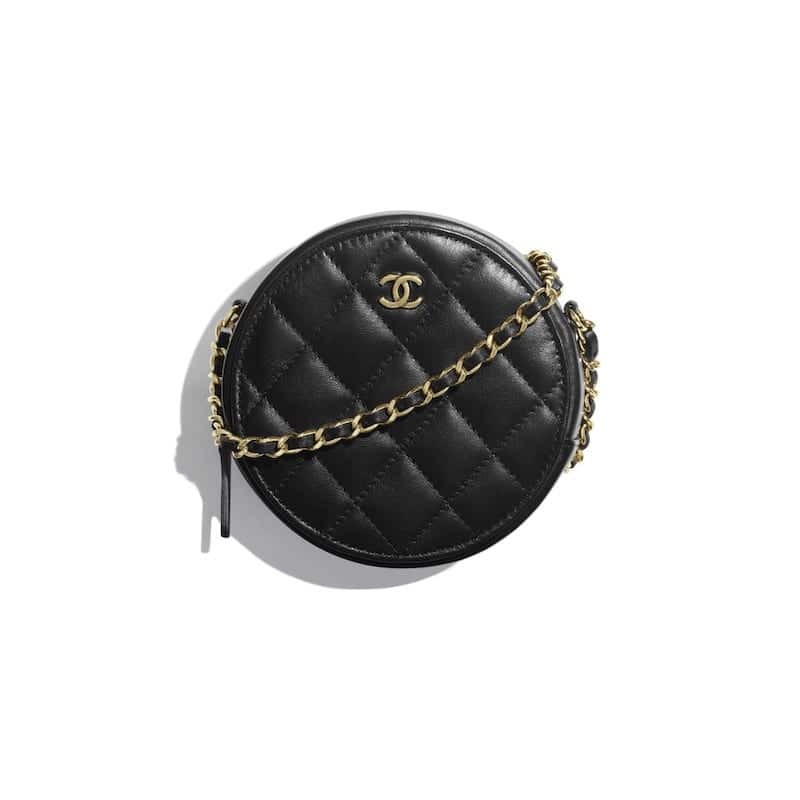 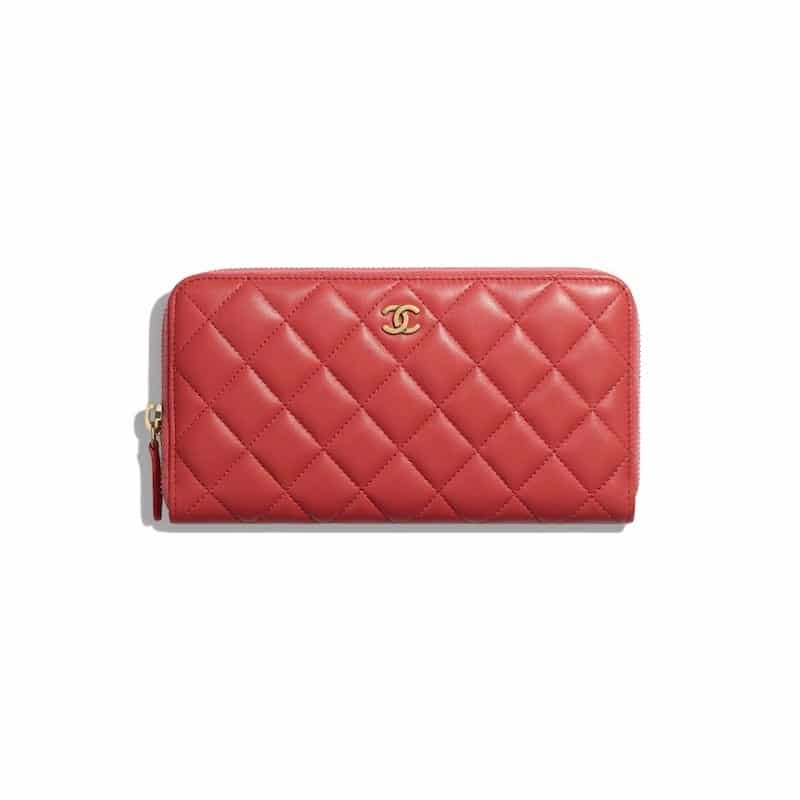 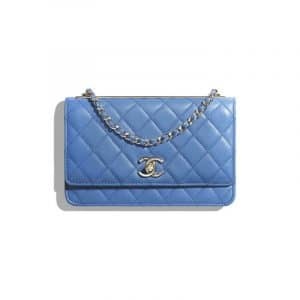 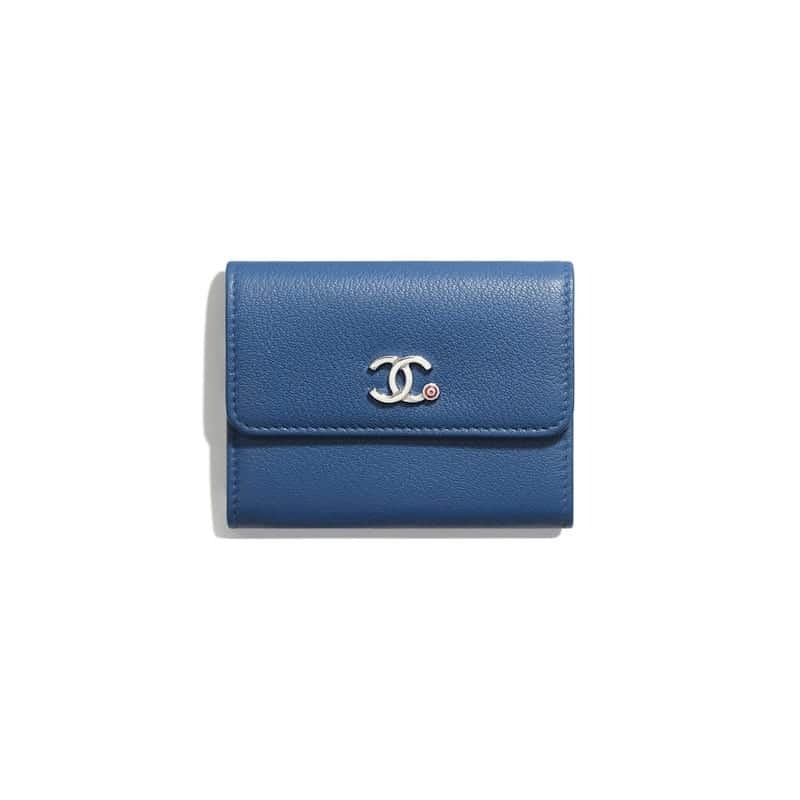 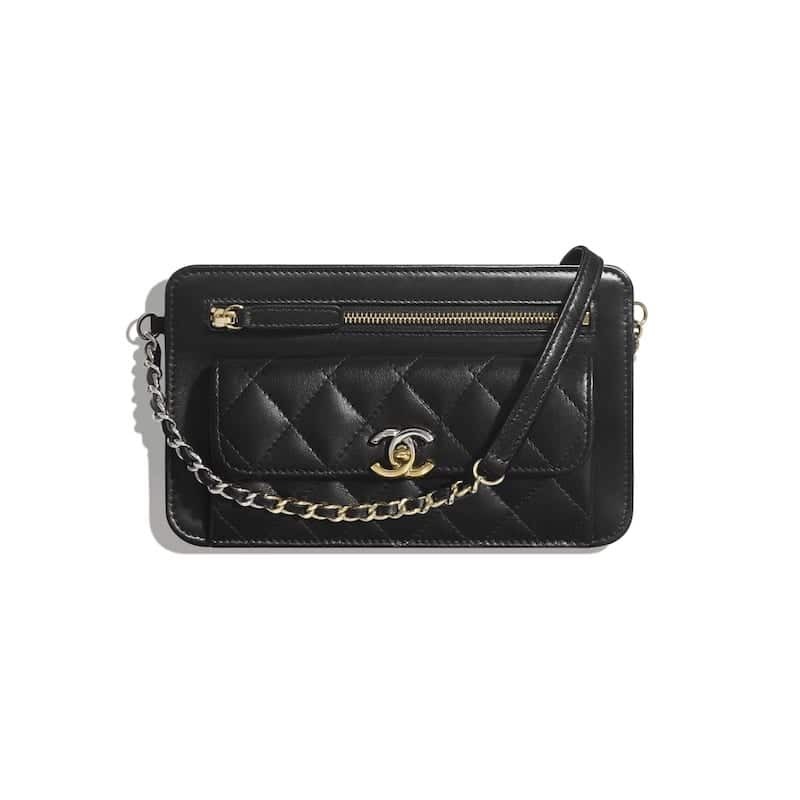 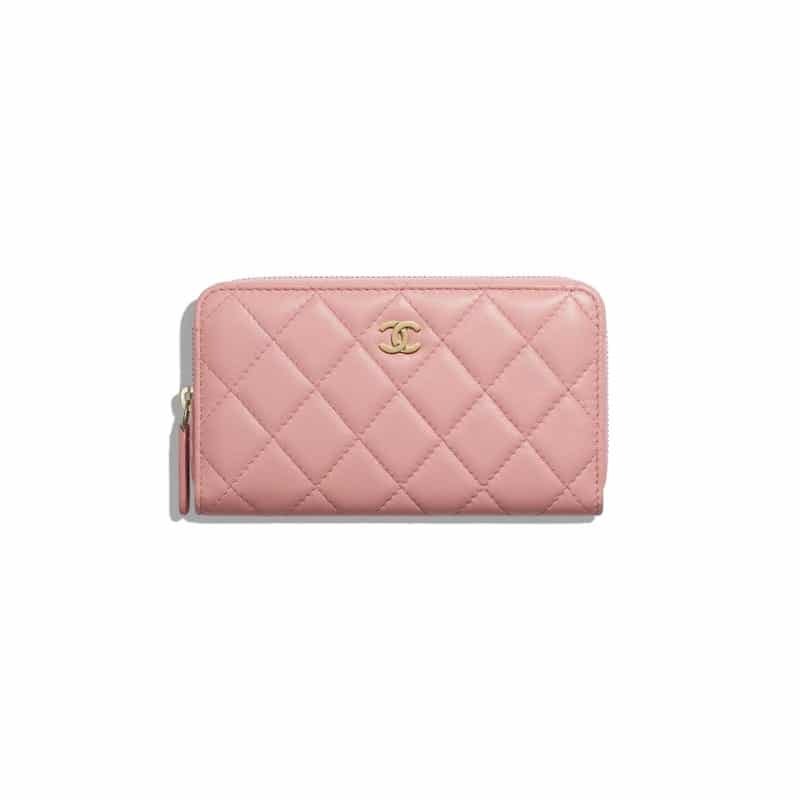 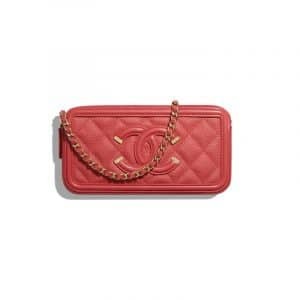 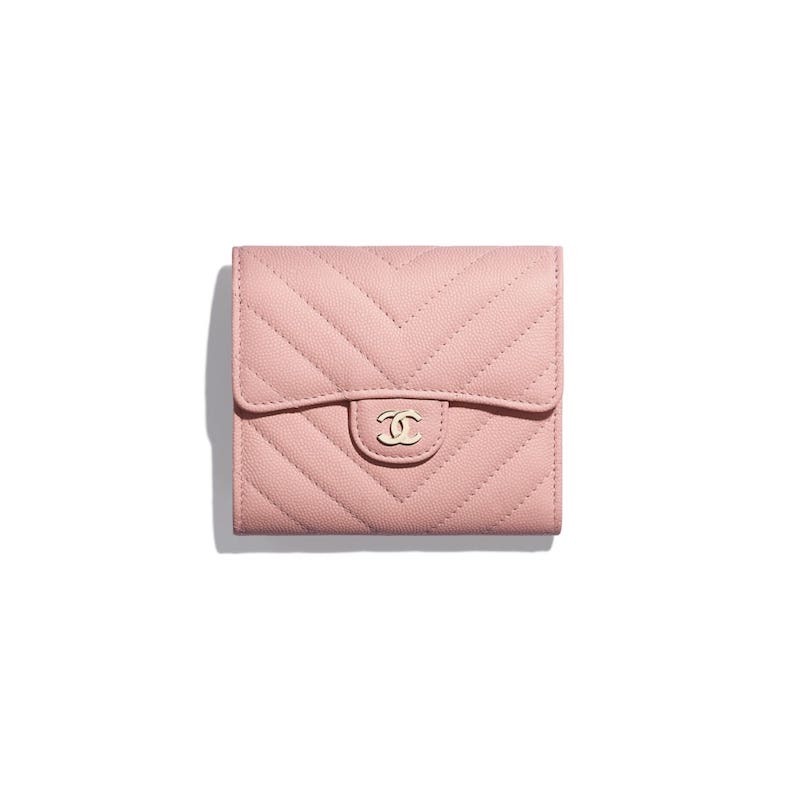 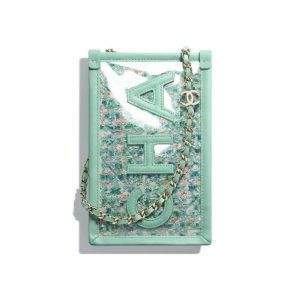 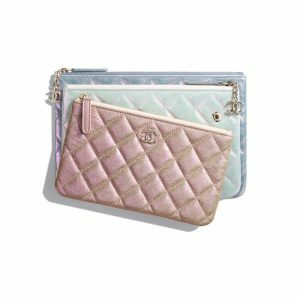 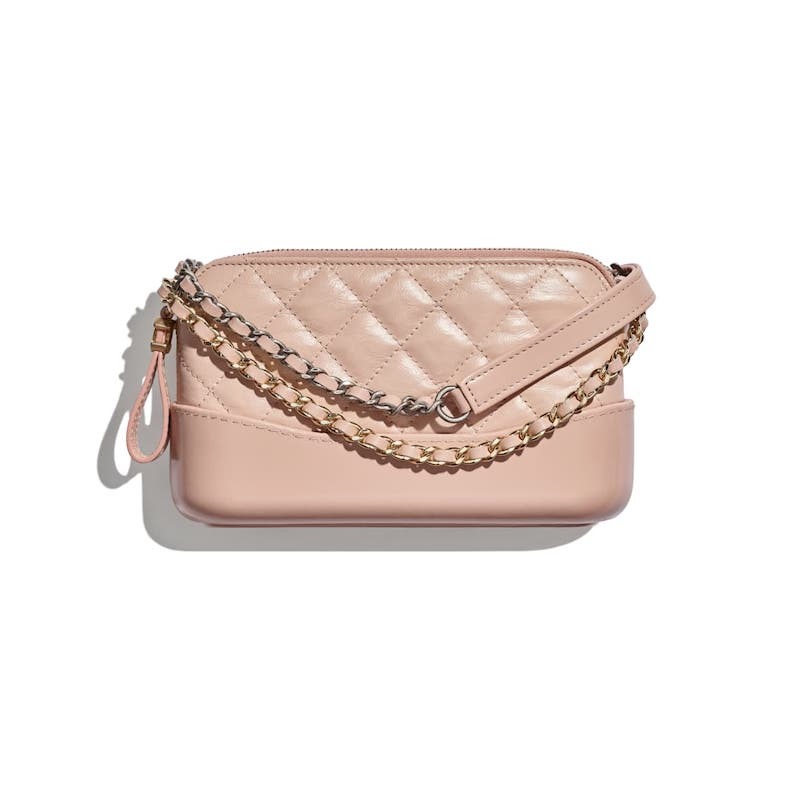 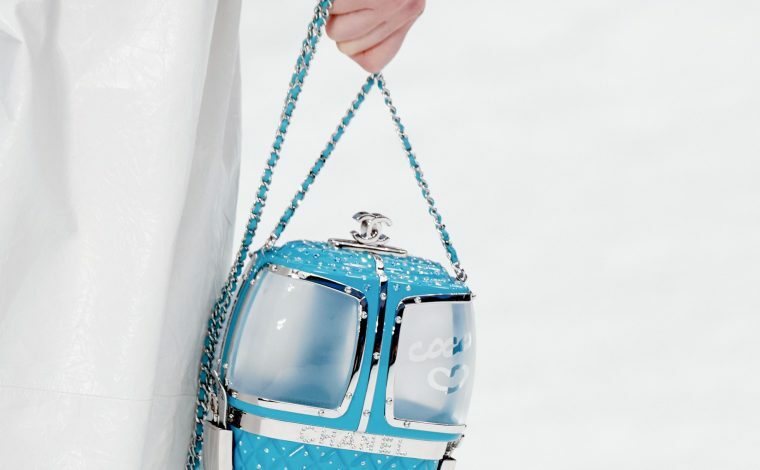 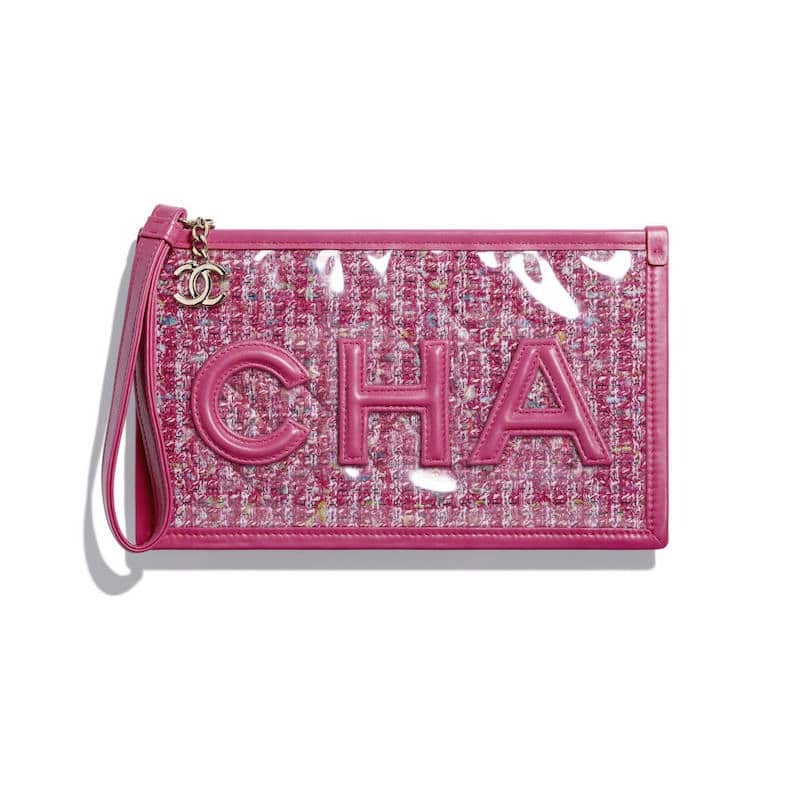 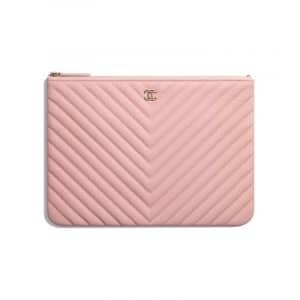 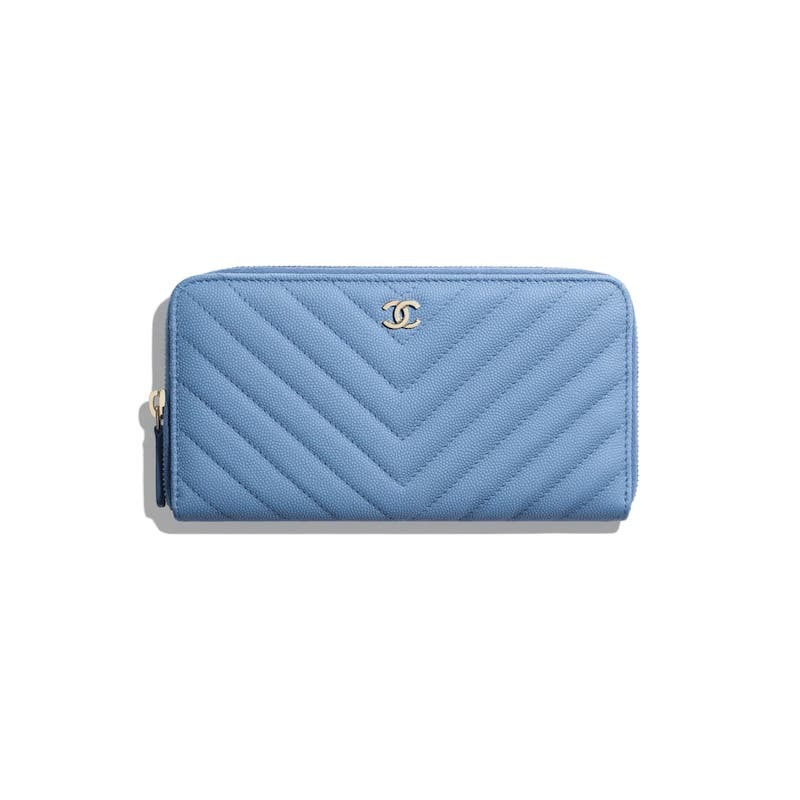 Introducing the Chanel Spring/Summer 2019 Act 2 Small Leather Goods Collection. 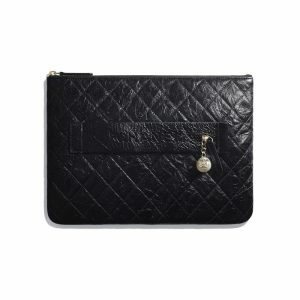 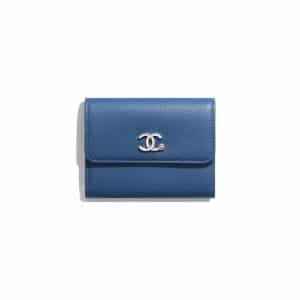 Similar to this season’s bag collection, most of the small leather goods are made of same materials. 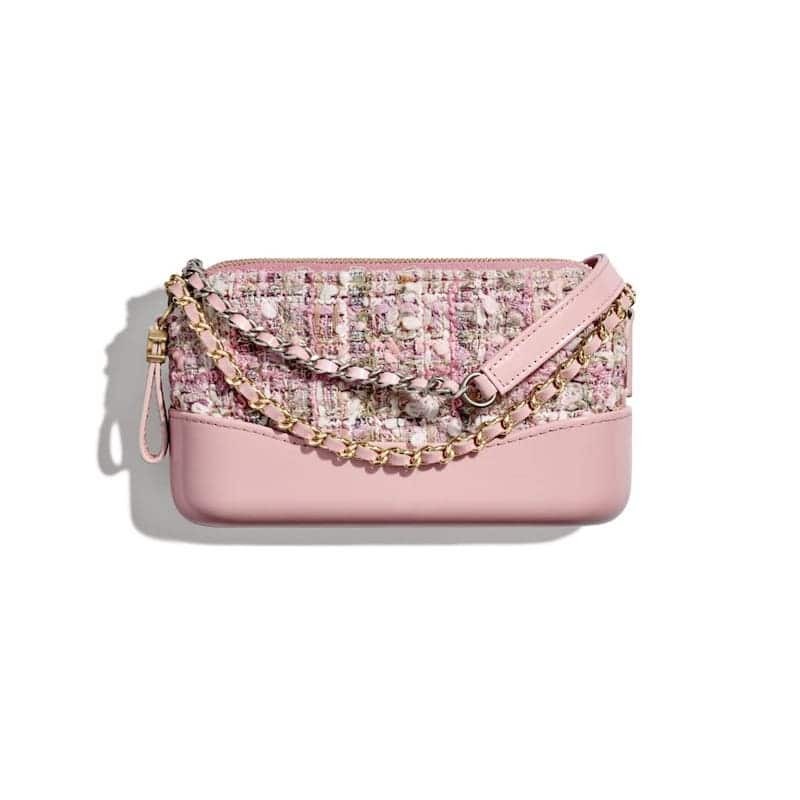 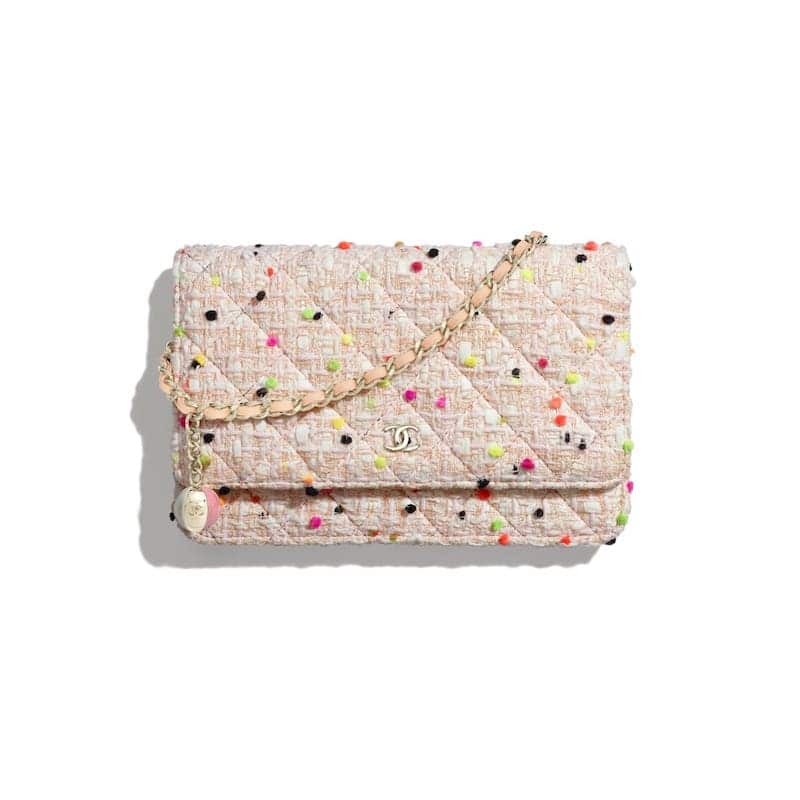 These includes the mix of PVC and tweed, imitation pearls and printed calfskin. 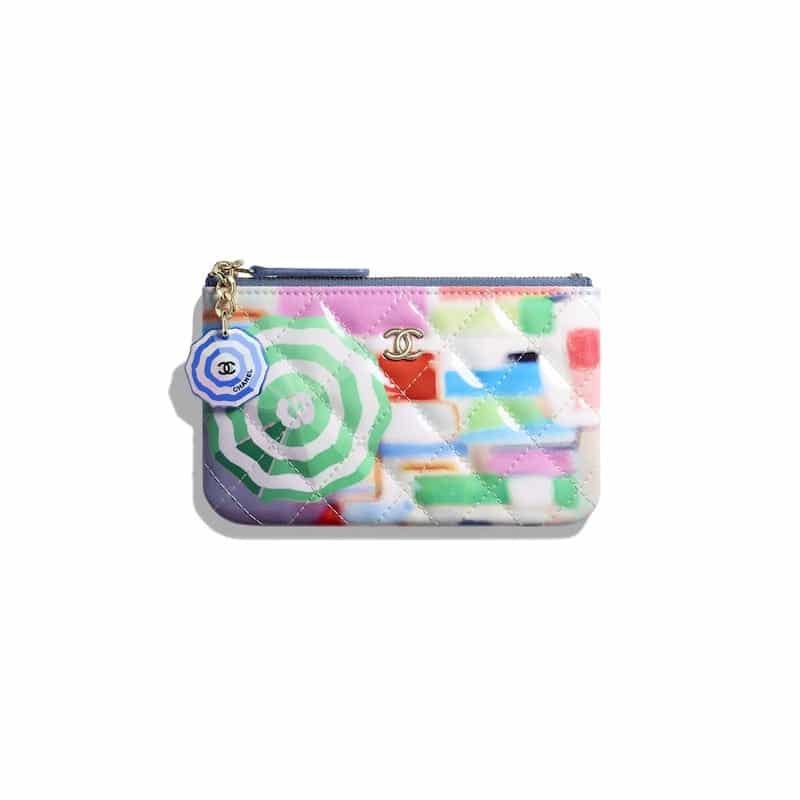 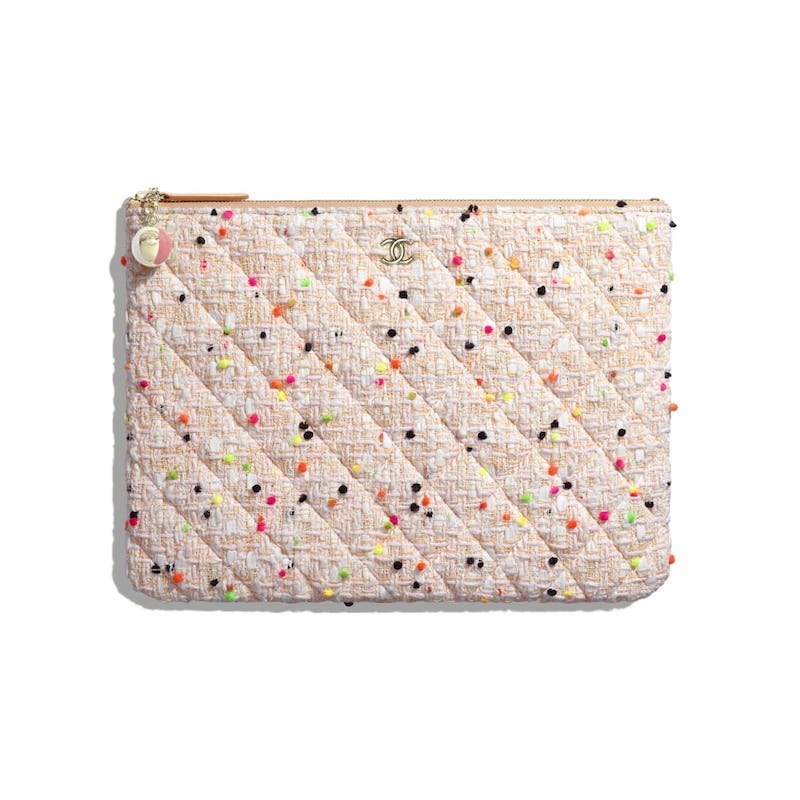 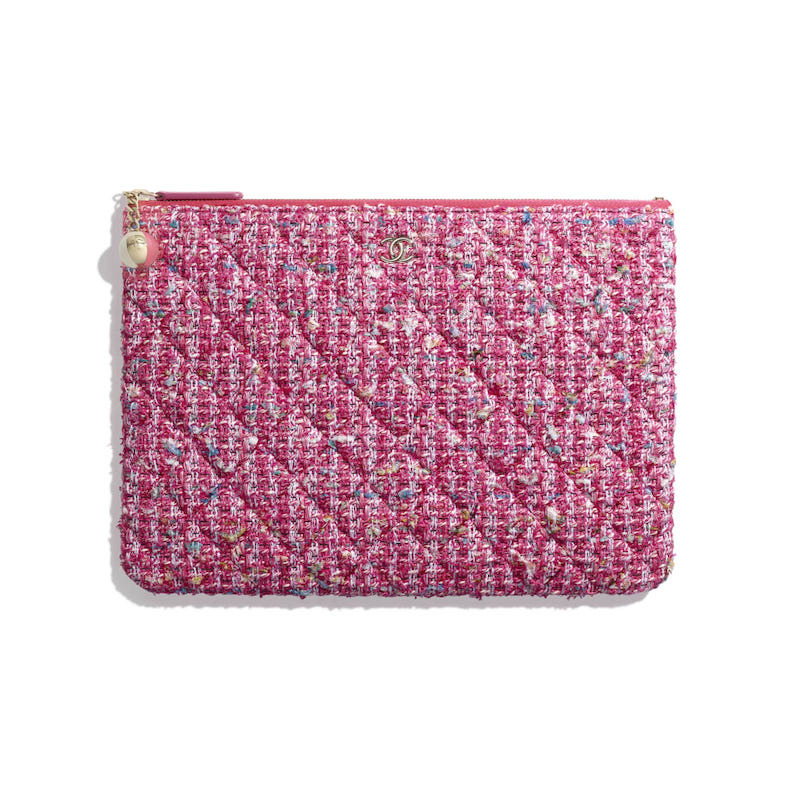 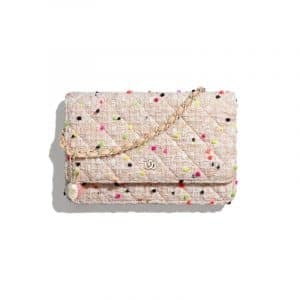 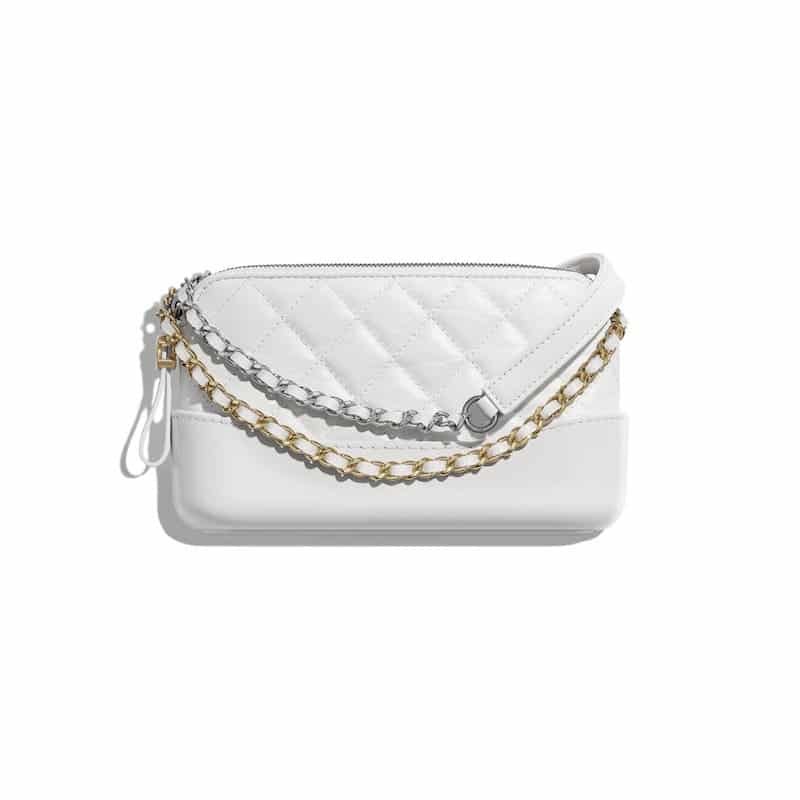 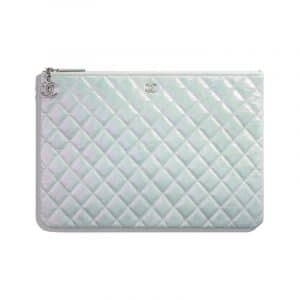 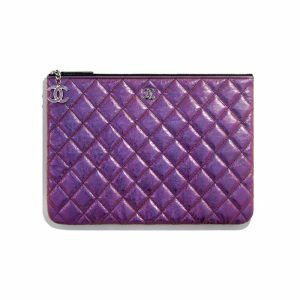 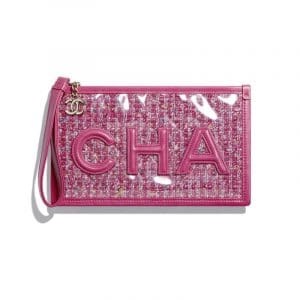 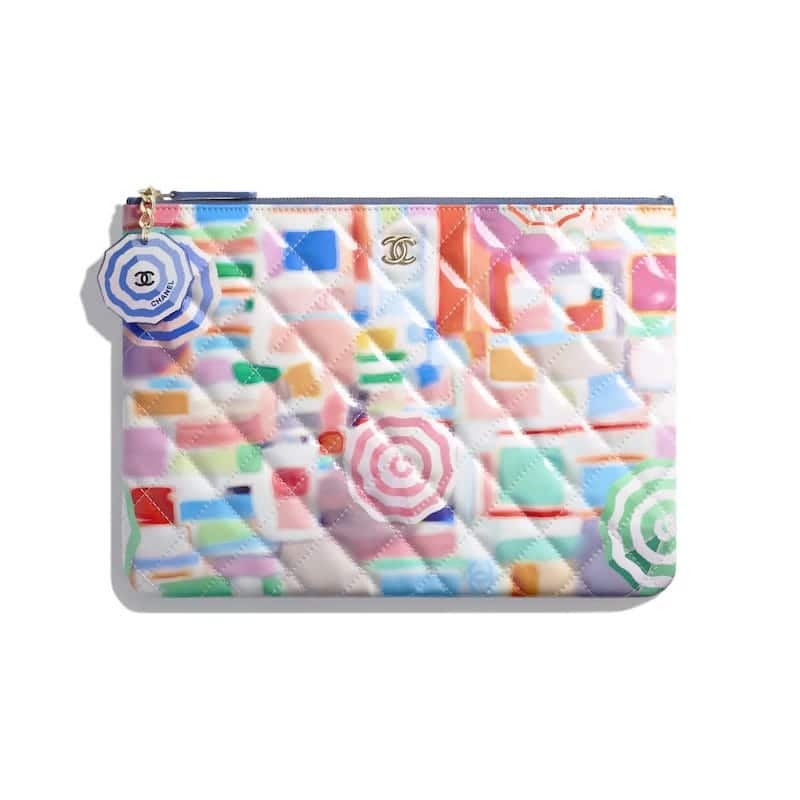 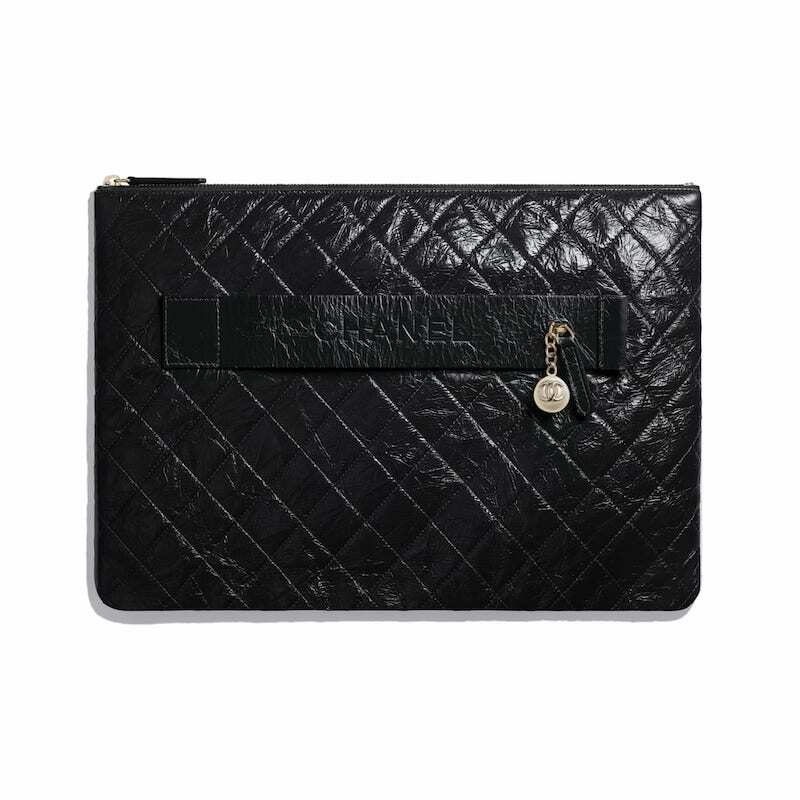 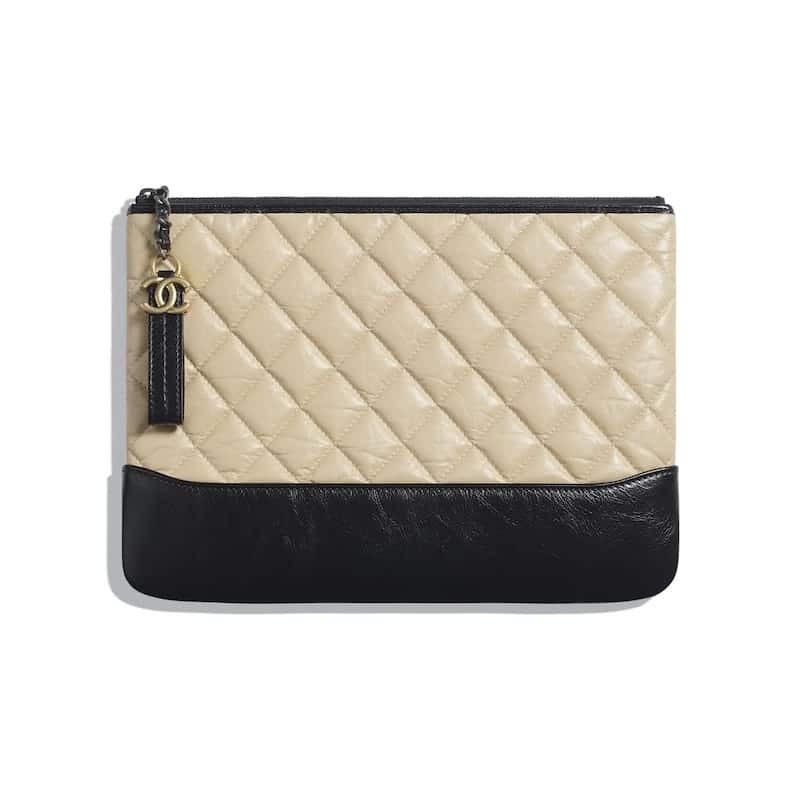 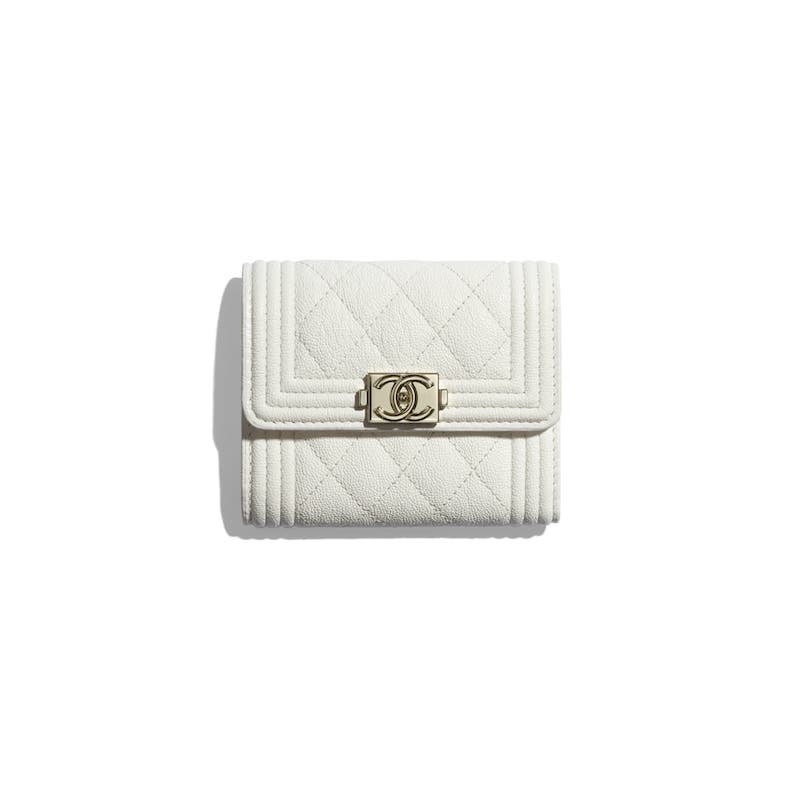 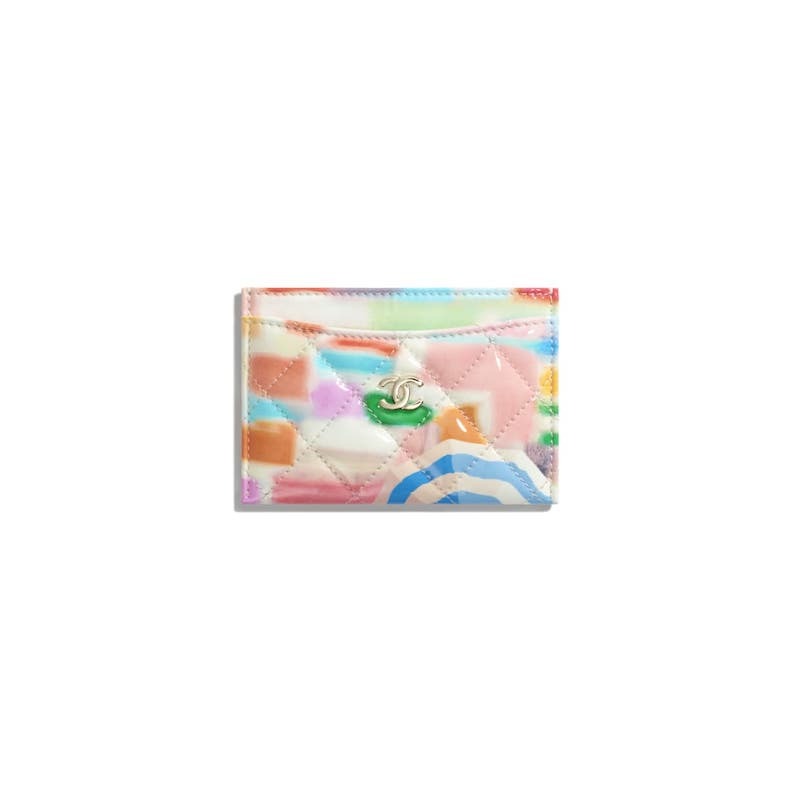 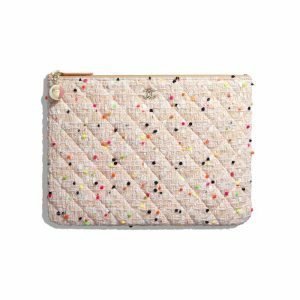 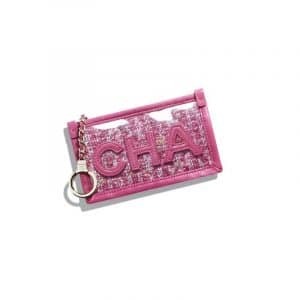 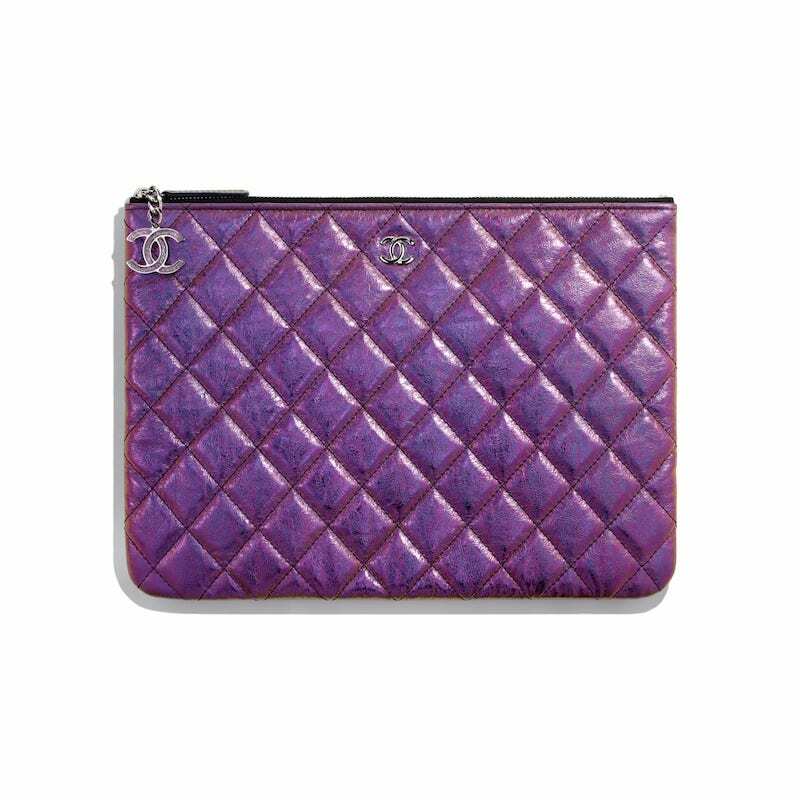 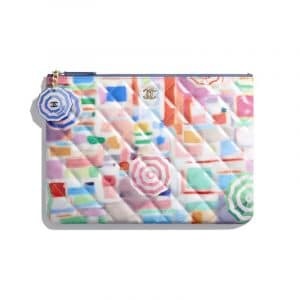 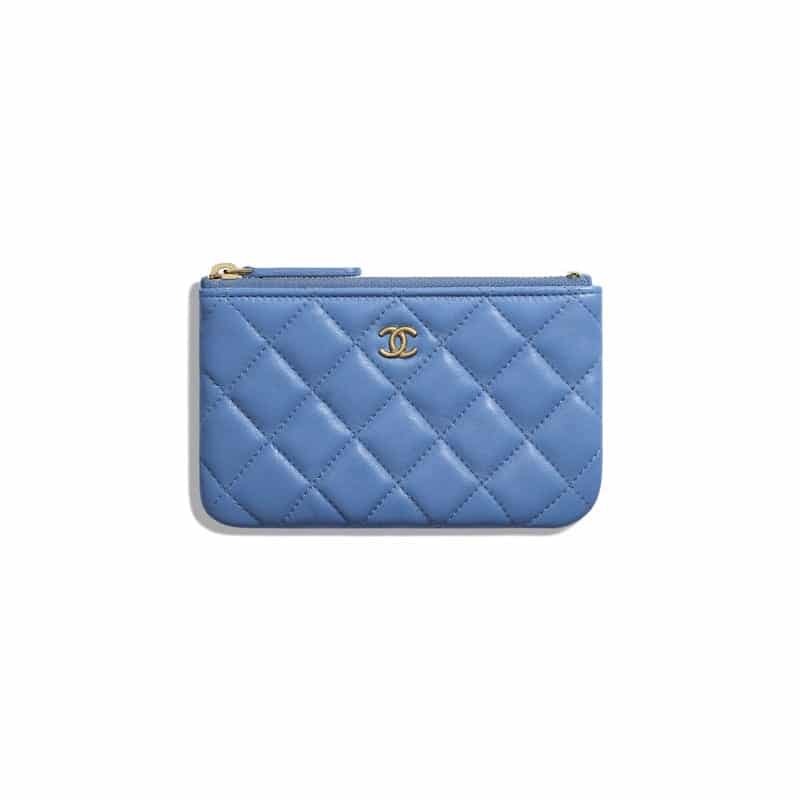 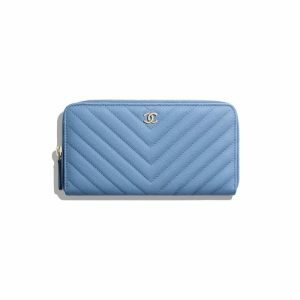 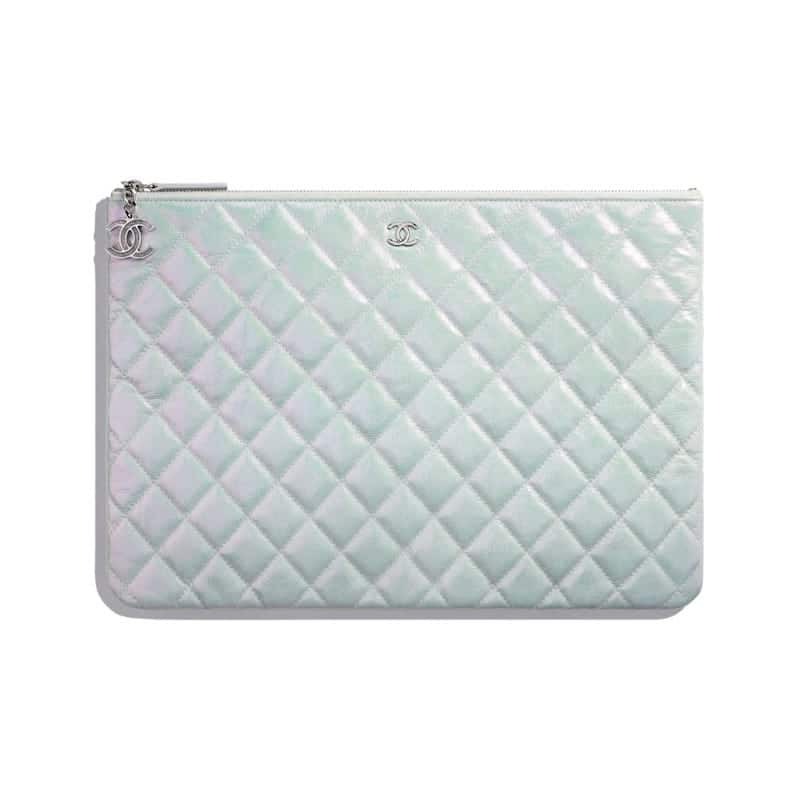 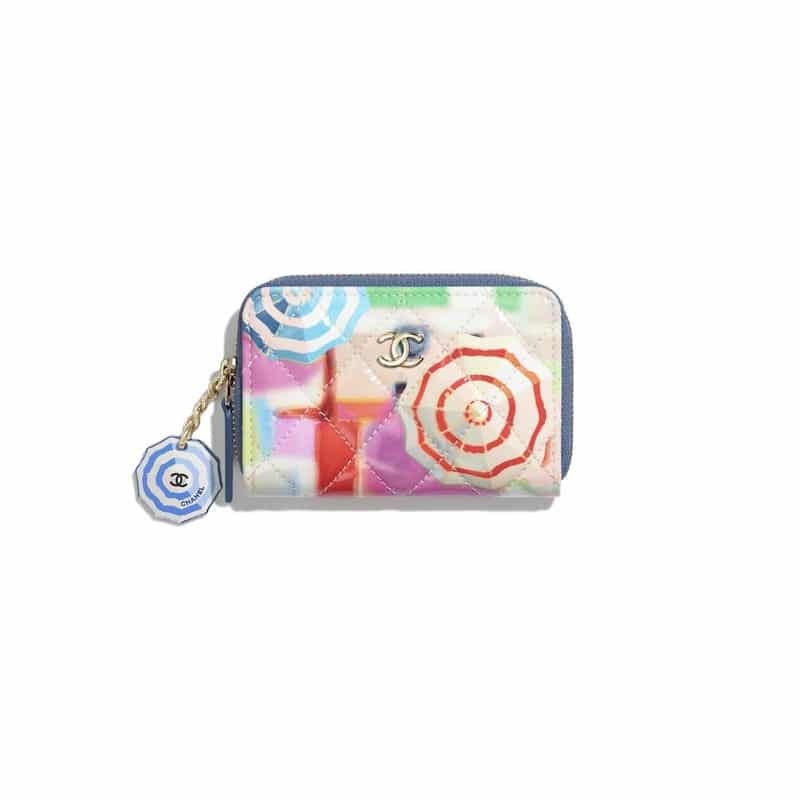 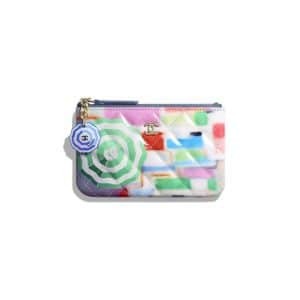 The Wallet on Chain line comes in a variety of designs and colors. 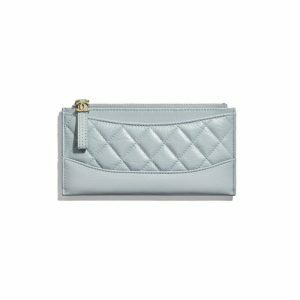 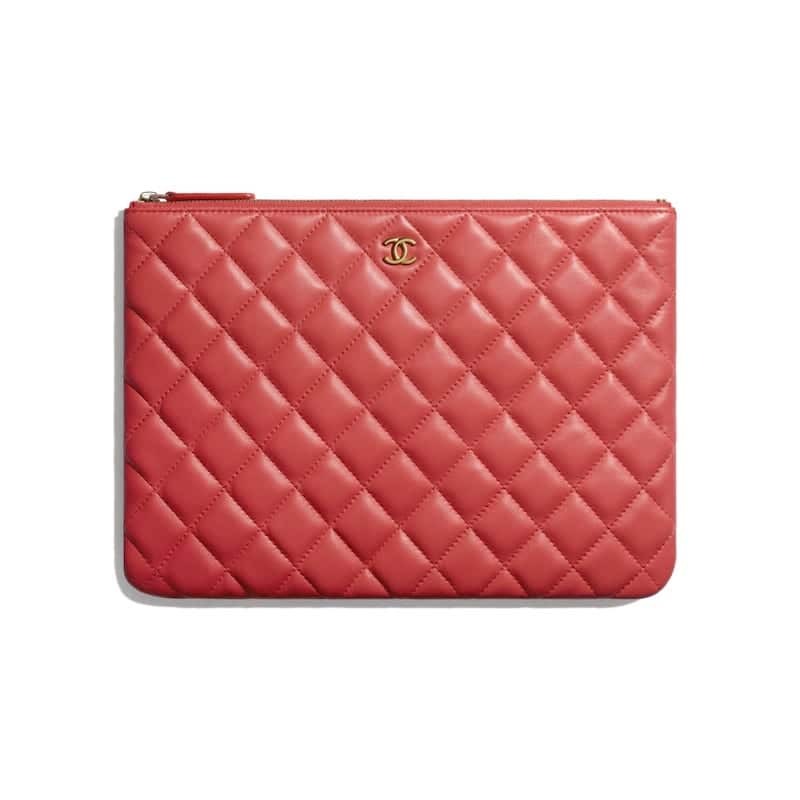 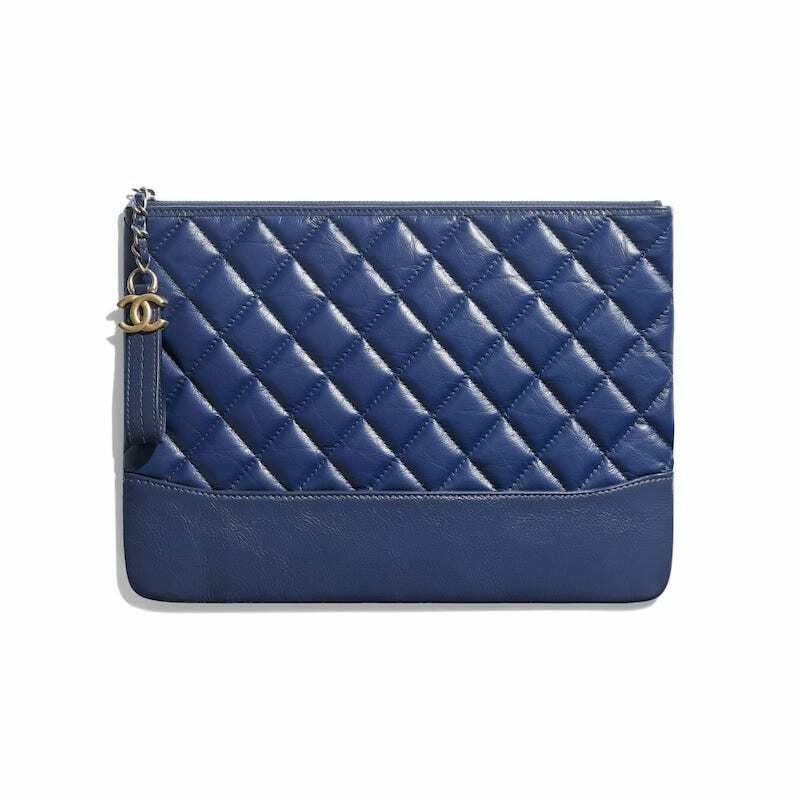 Classic wallets and card holders made of lambskin and grained calfskin features the brand’s iconic quilted and chevron patterns. 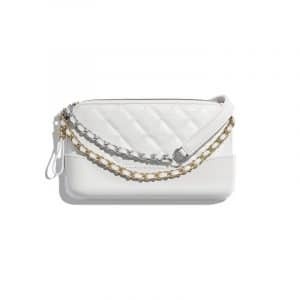 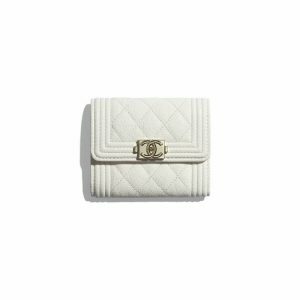 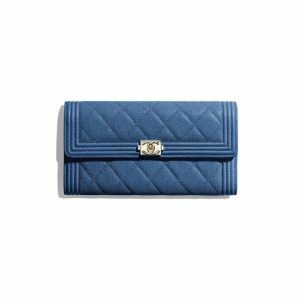 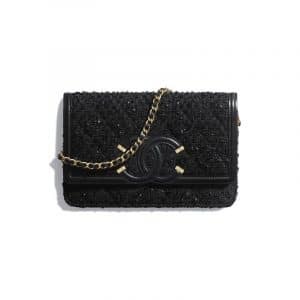 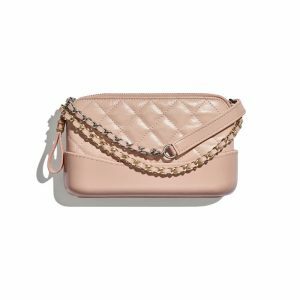 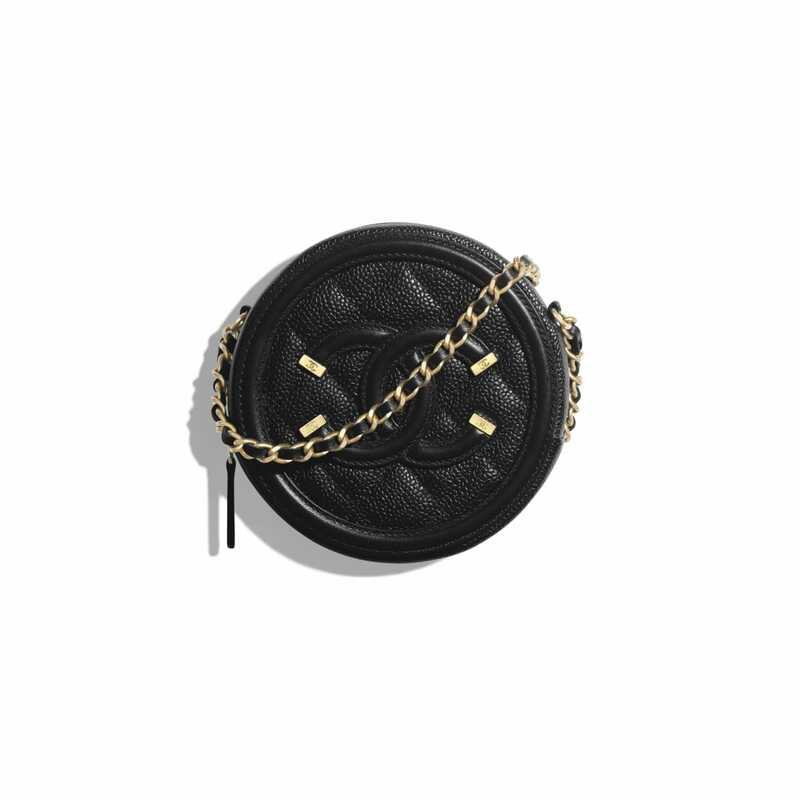 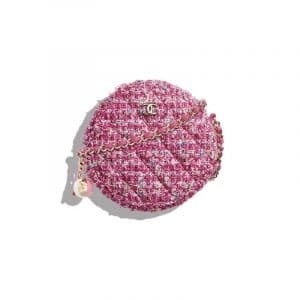 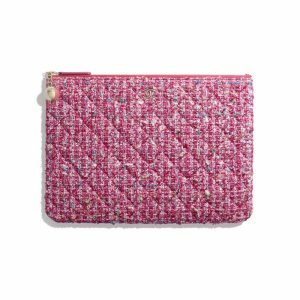 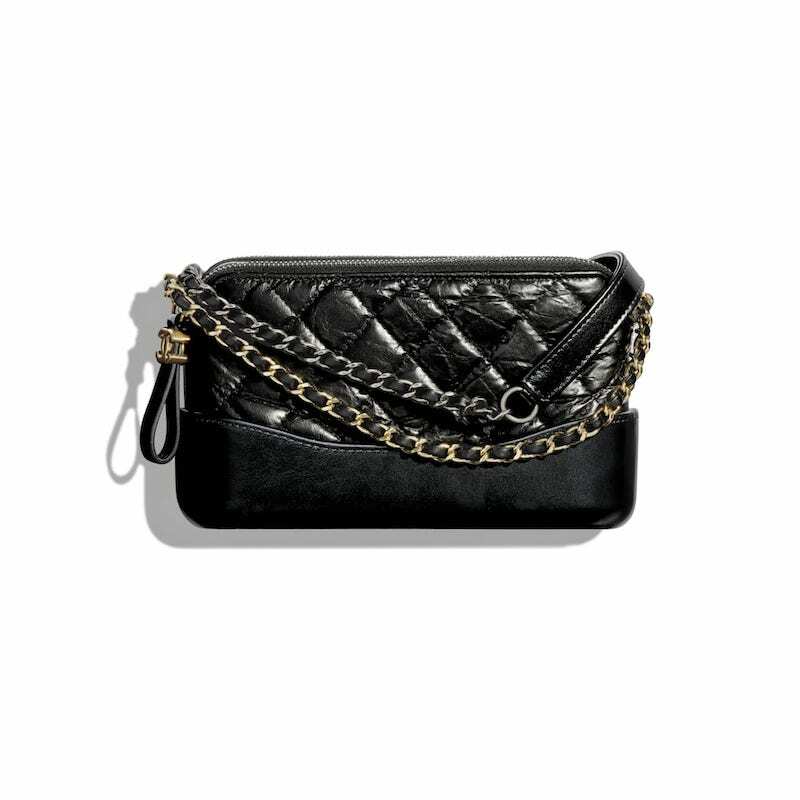 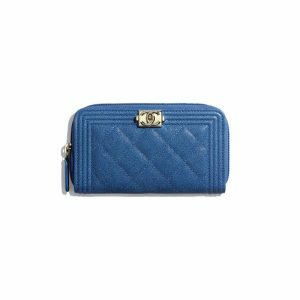 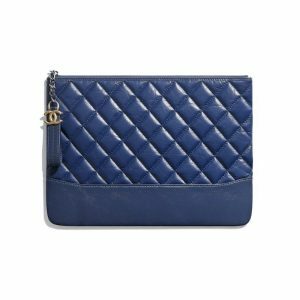 Clutch bags are offered in different designs including the Gabrielle, CC Filigree and mini round clutches with chain strap.